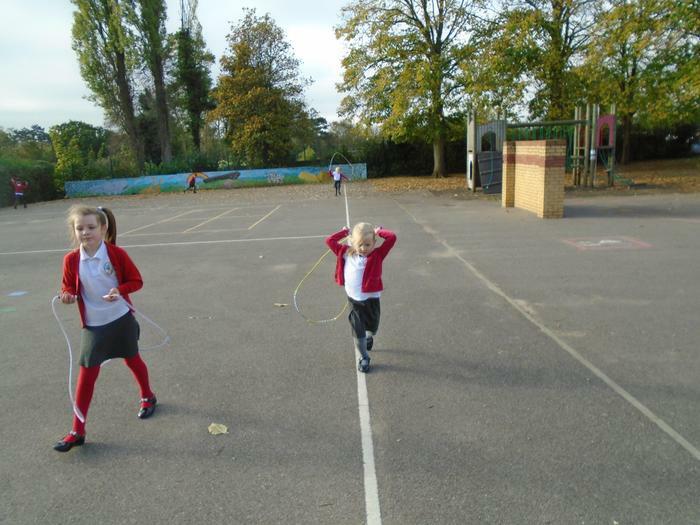 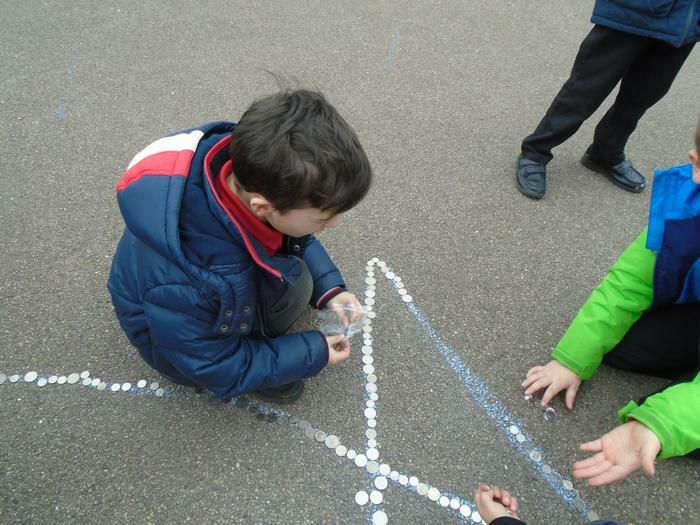 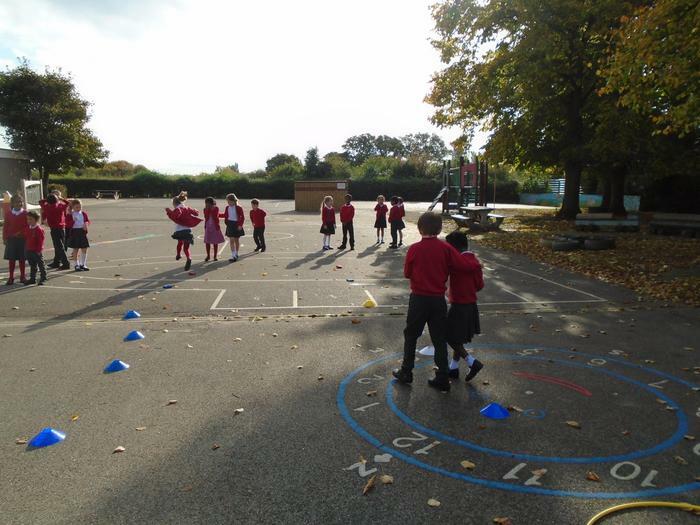 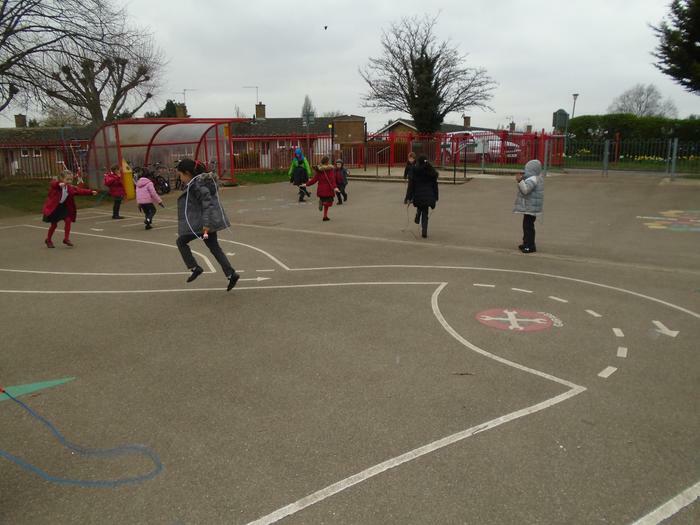 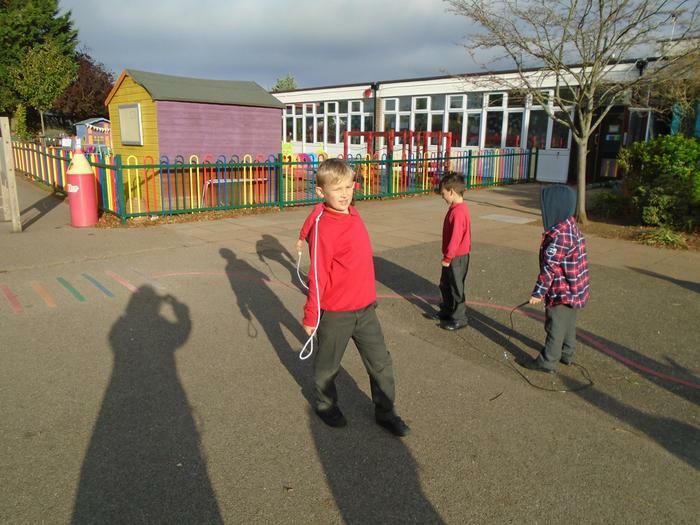 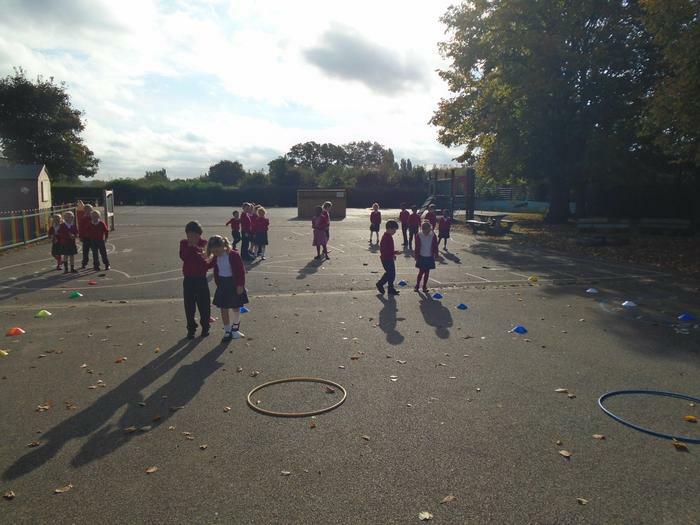 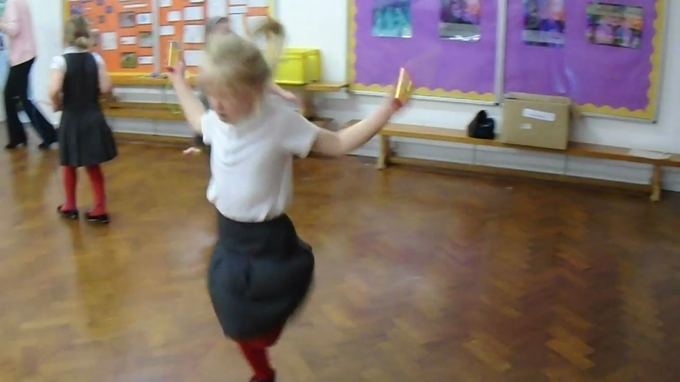 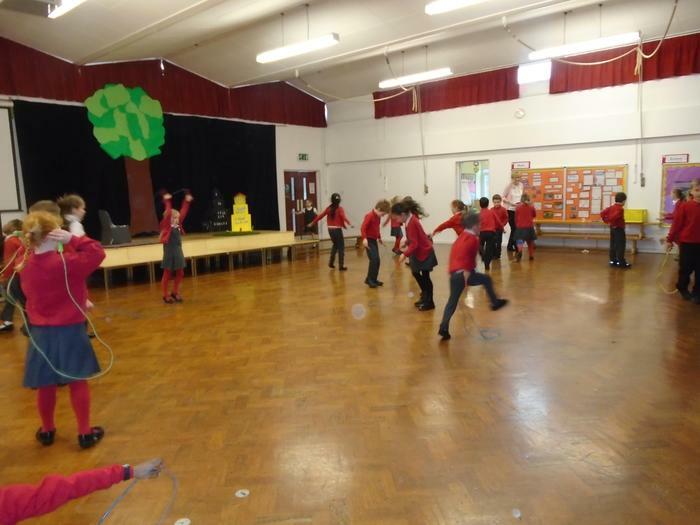 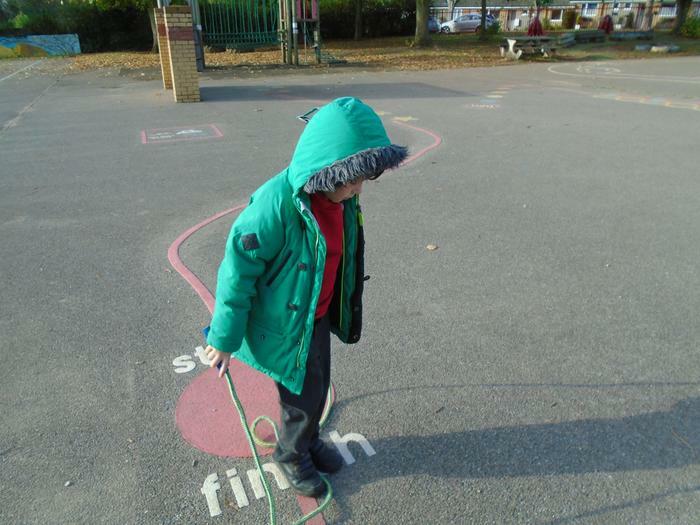 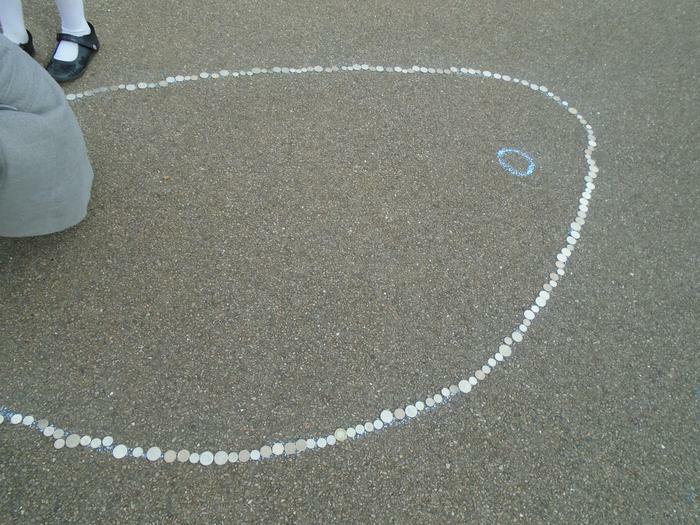 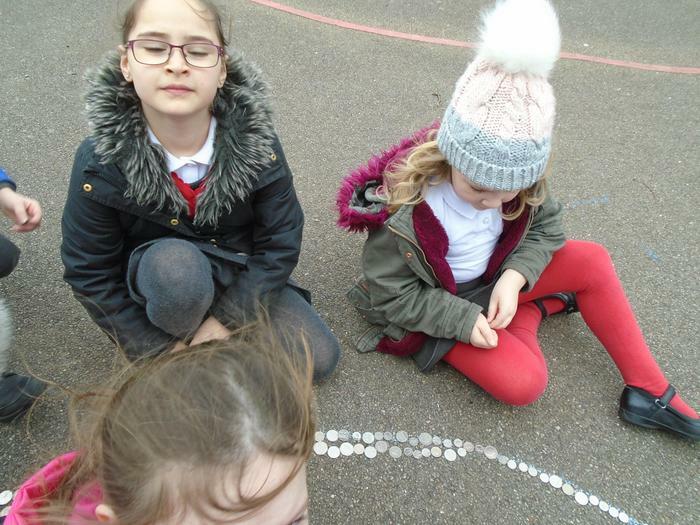 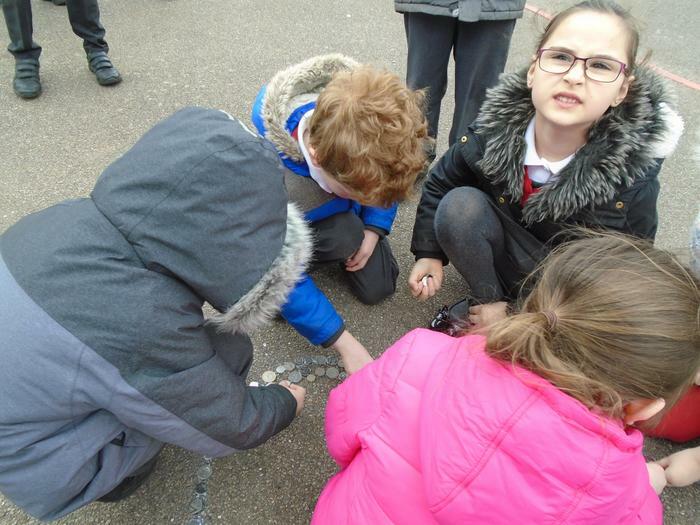 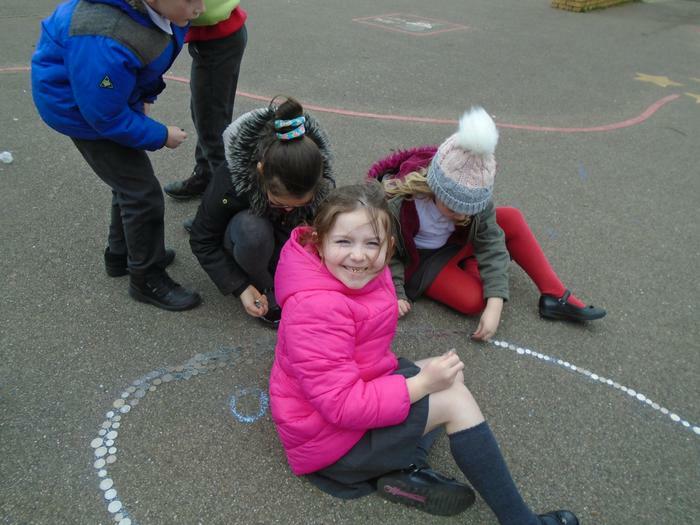 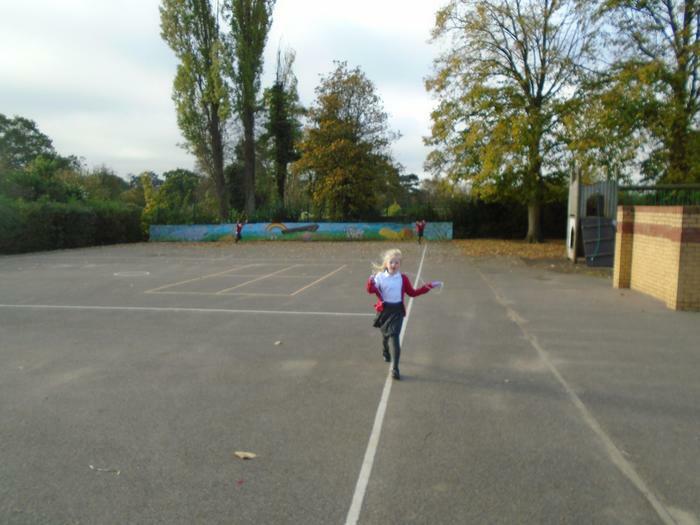 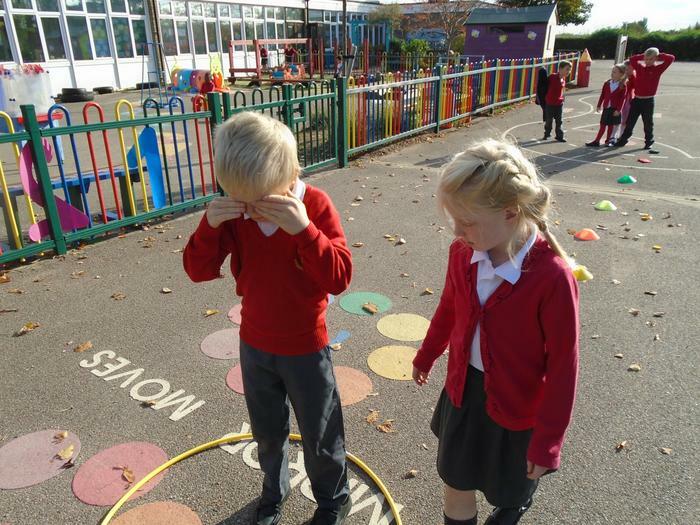 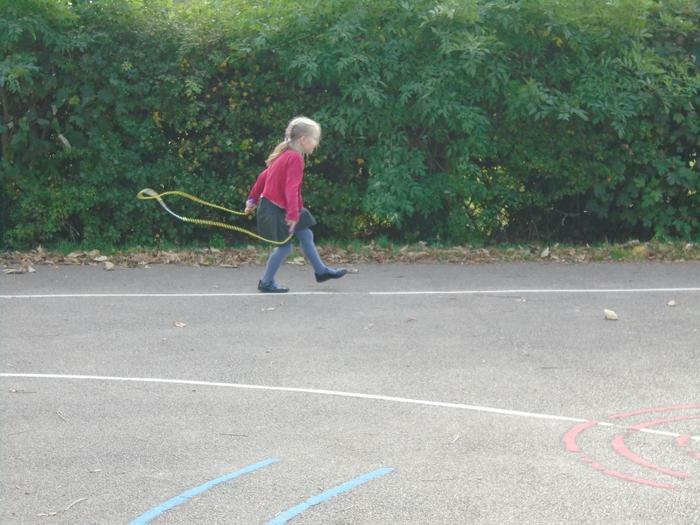 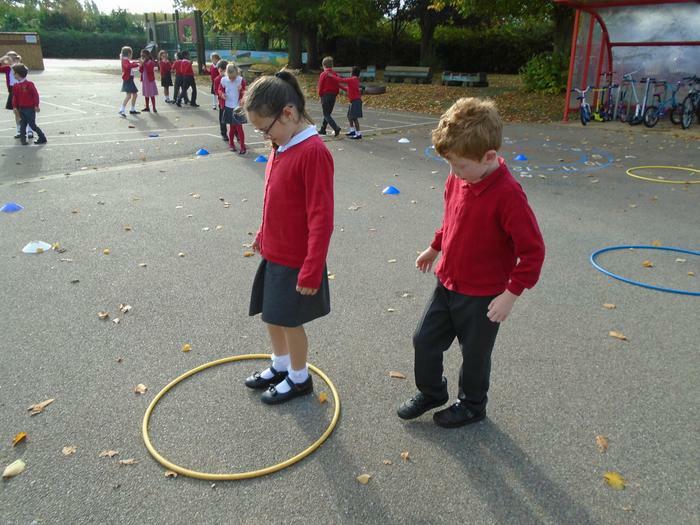 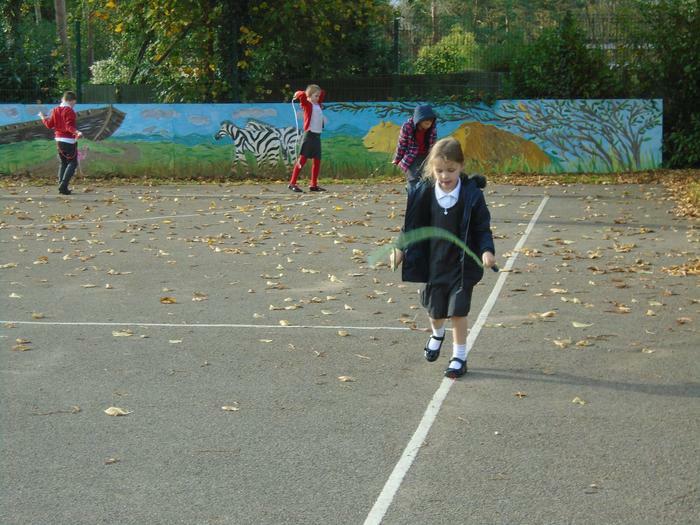 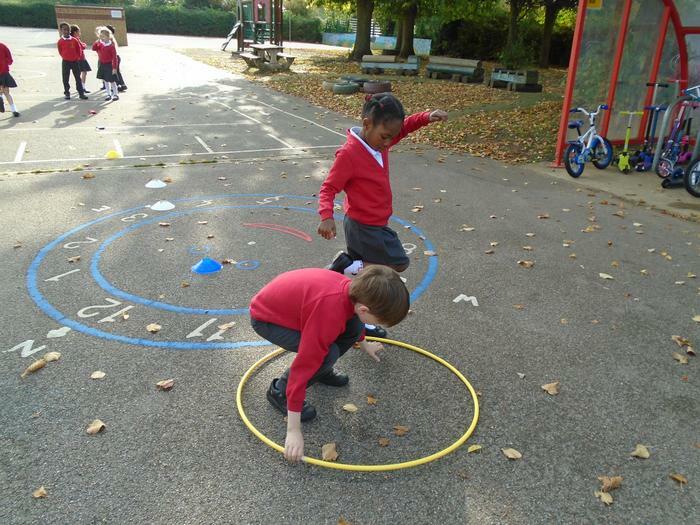 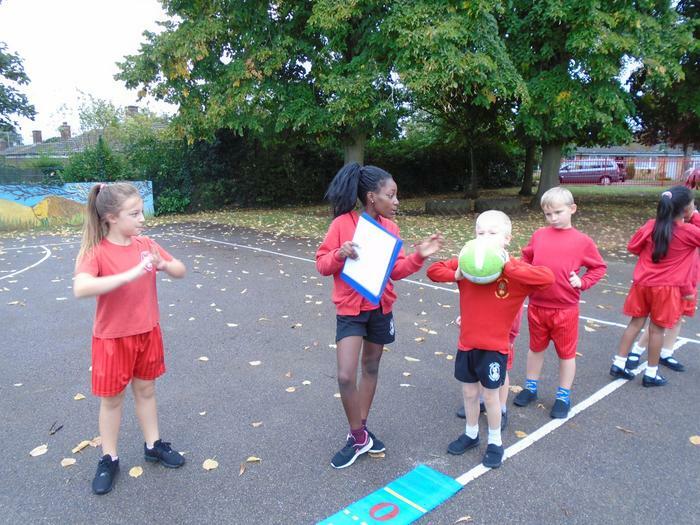 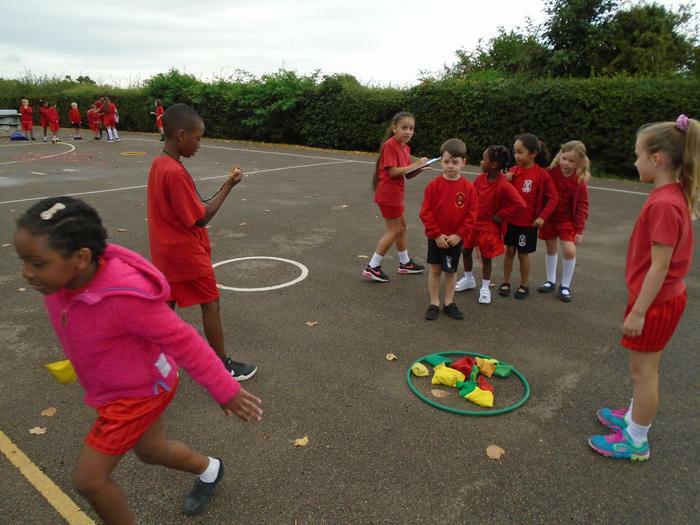 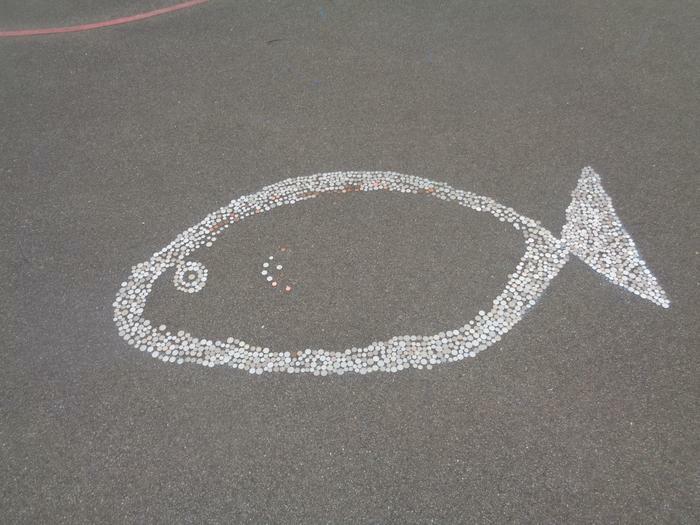 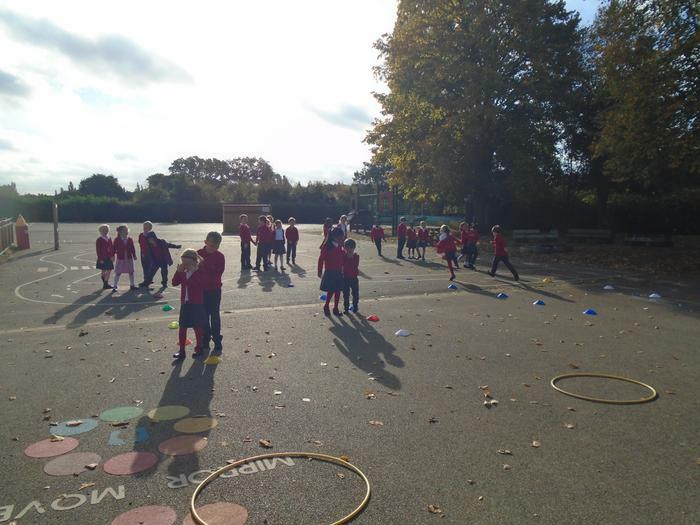 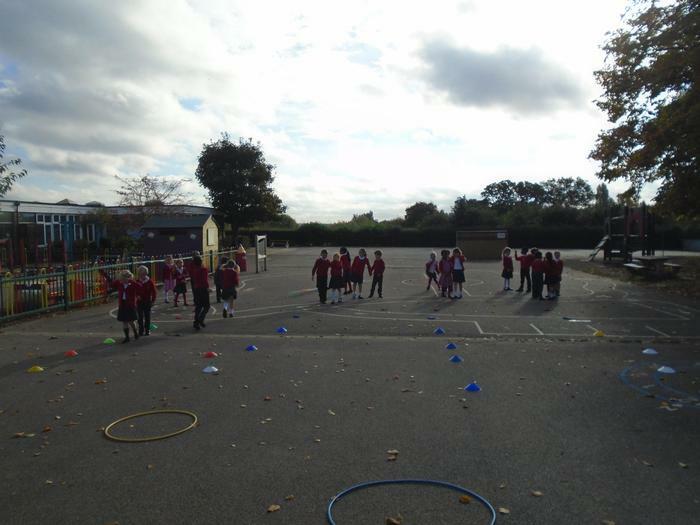 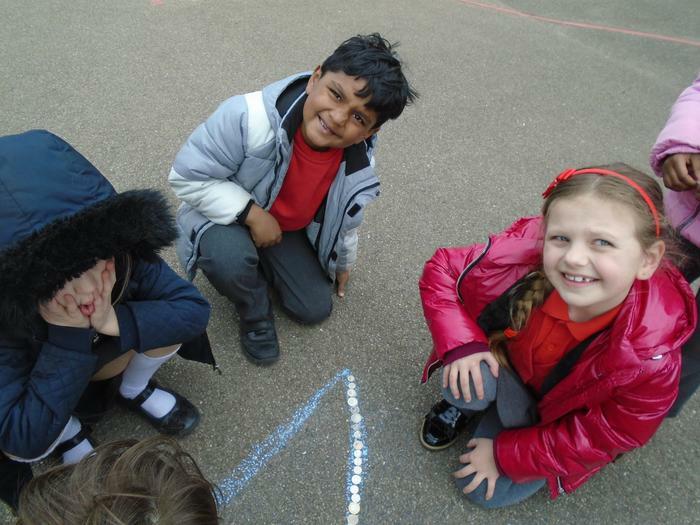 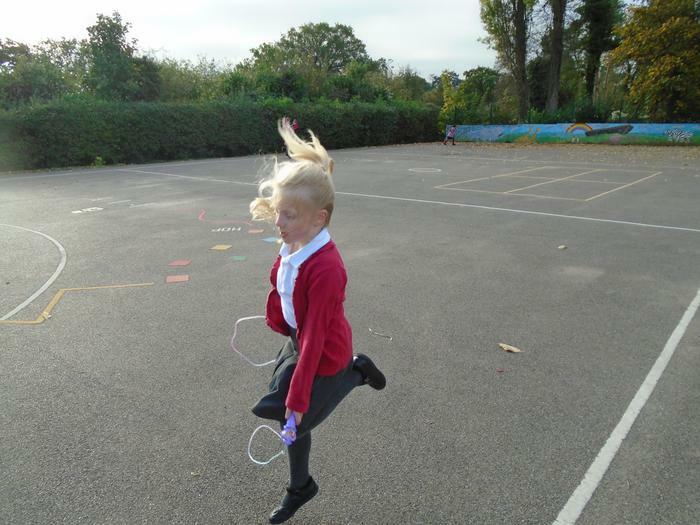 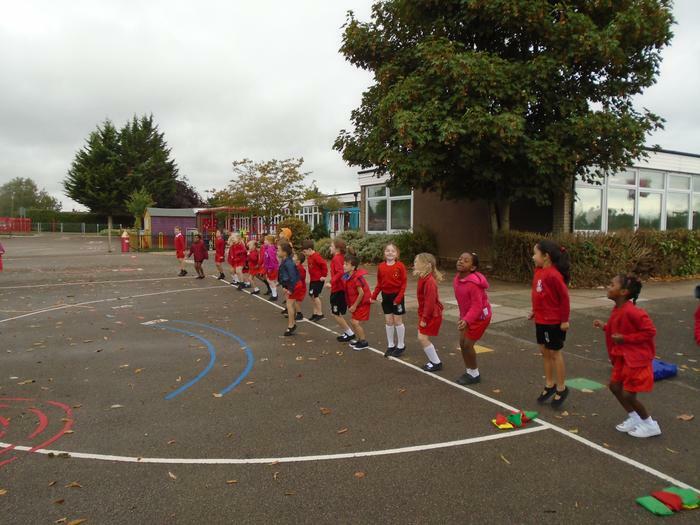 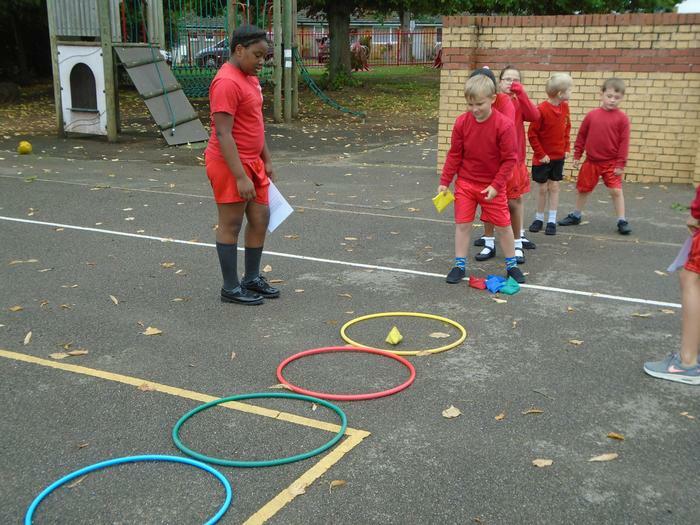 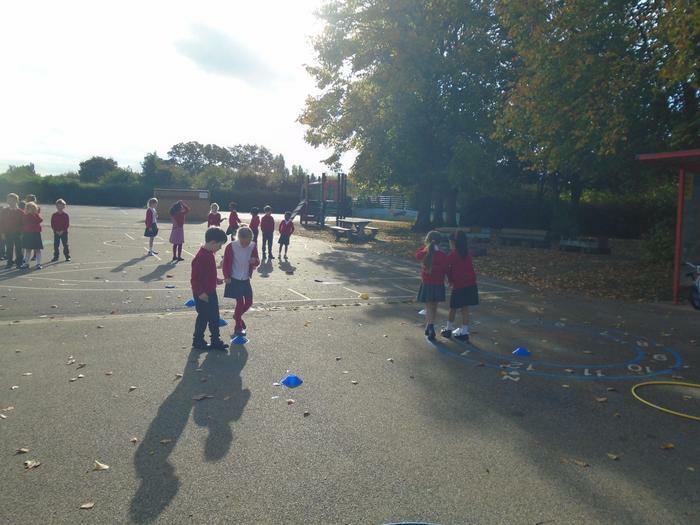 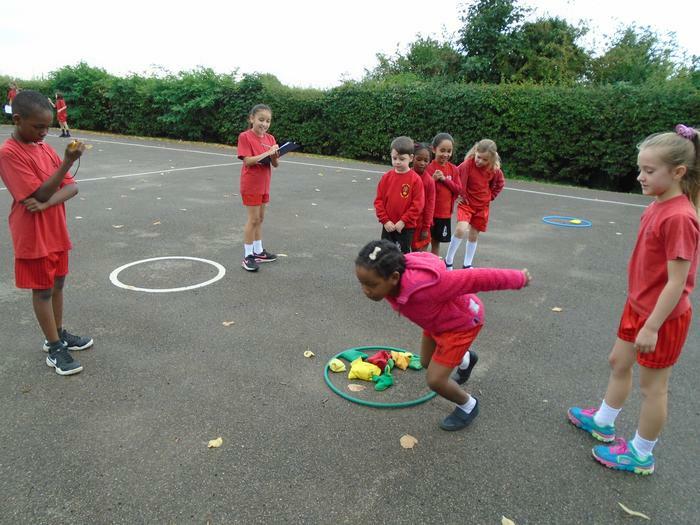 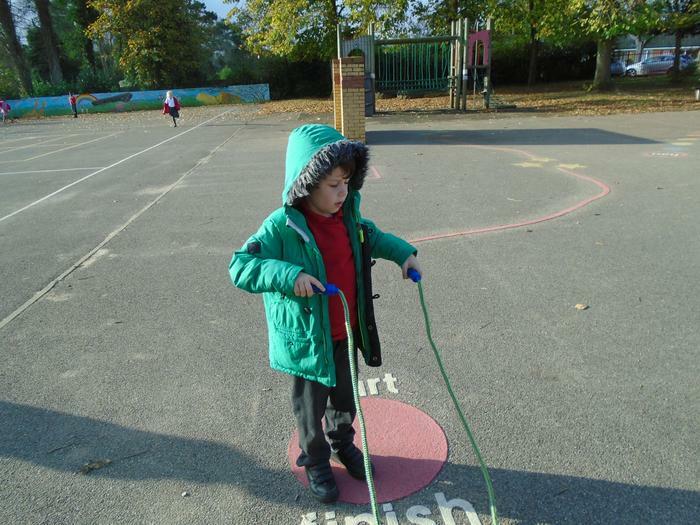 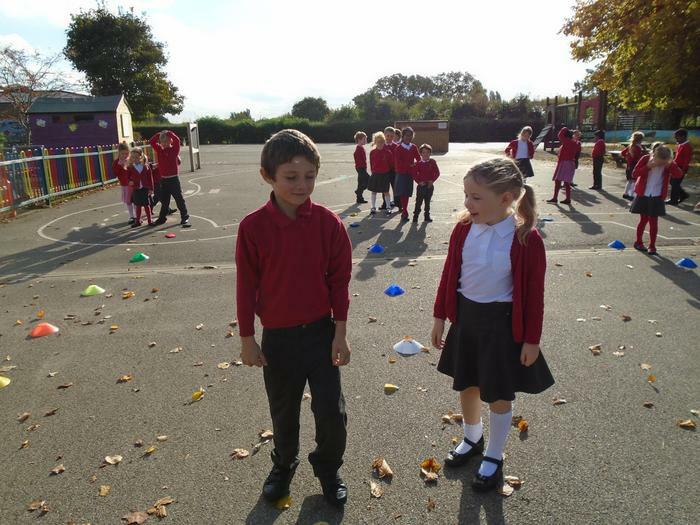 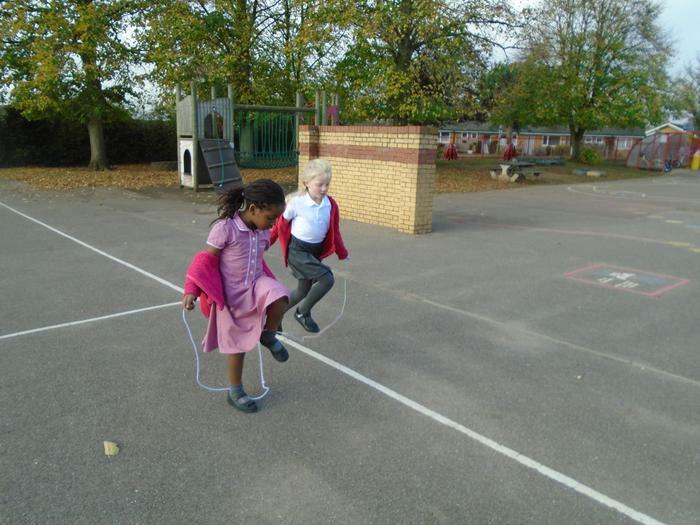 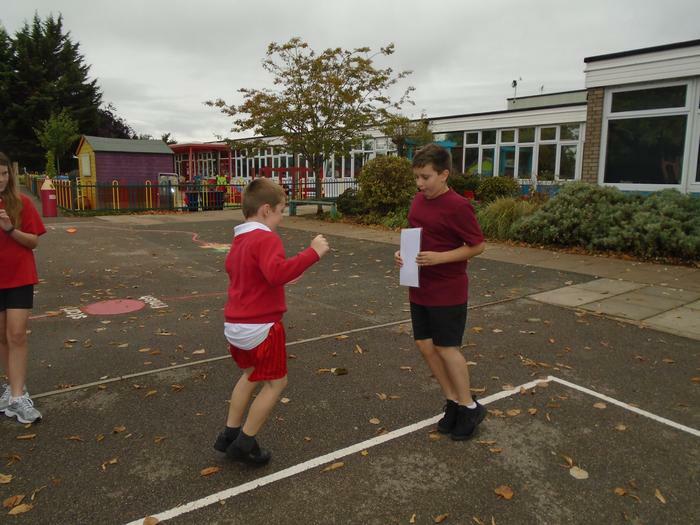 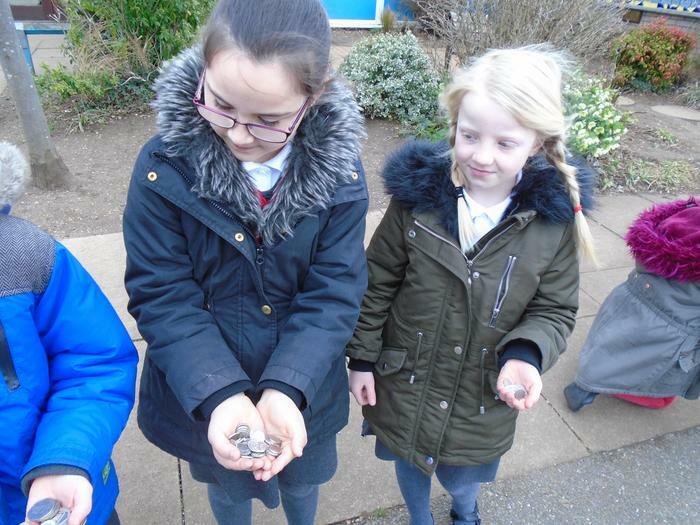 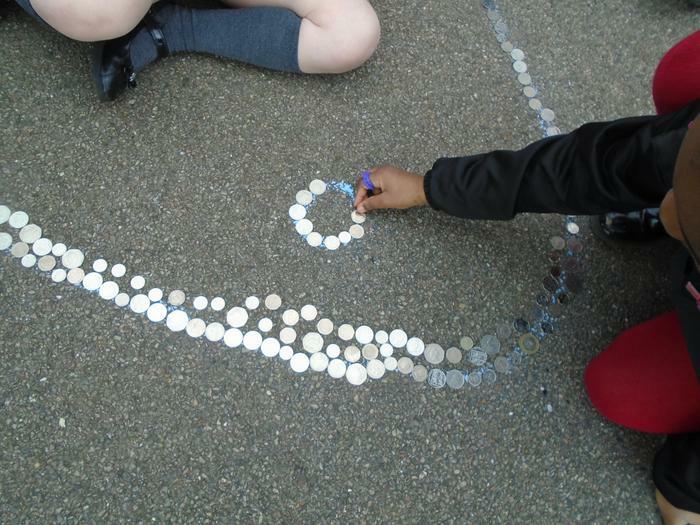 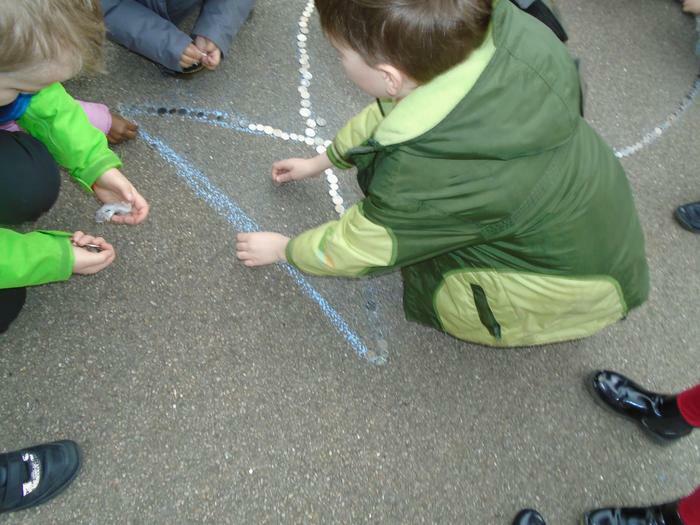 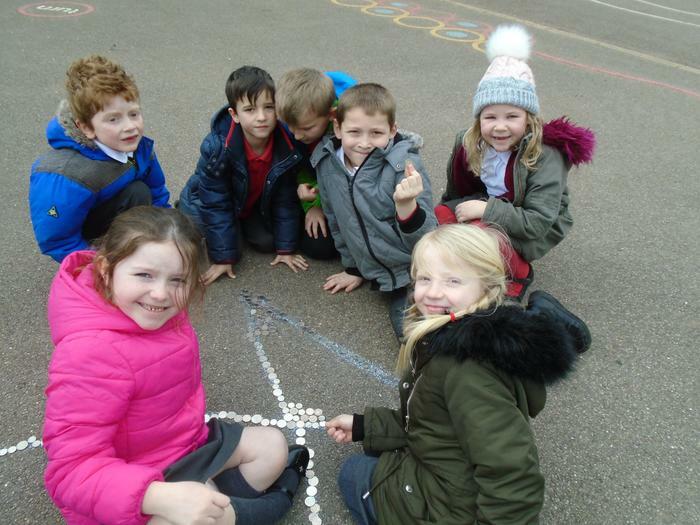 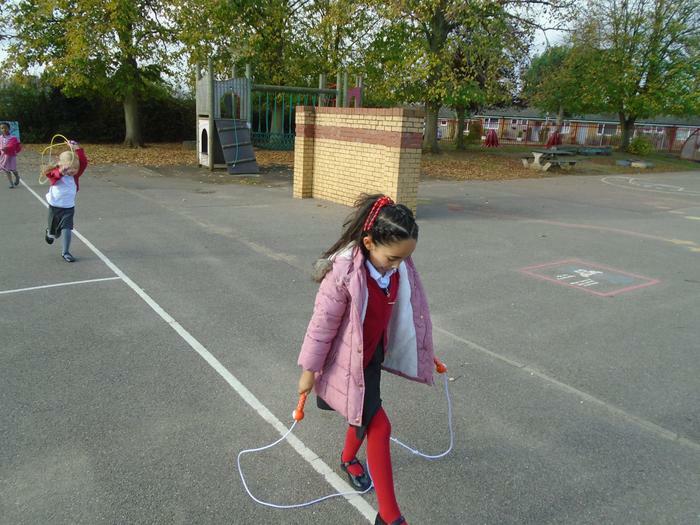 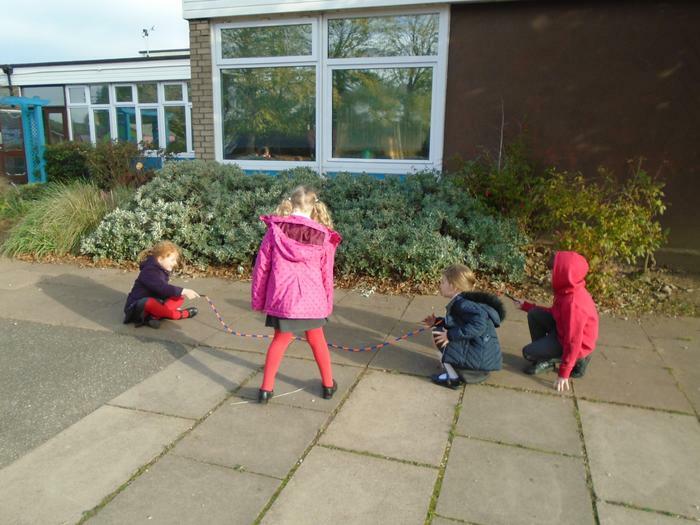 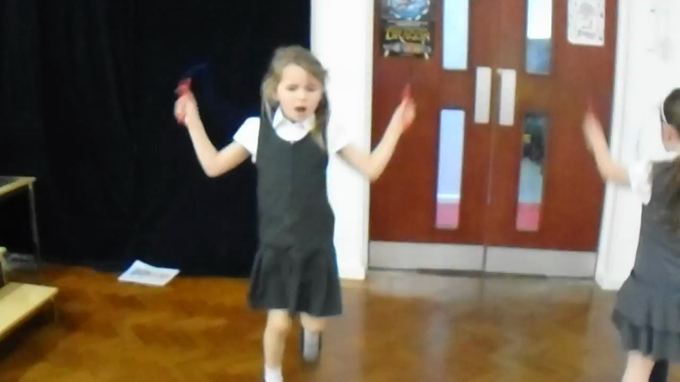 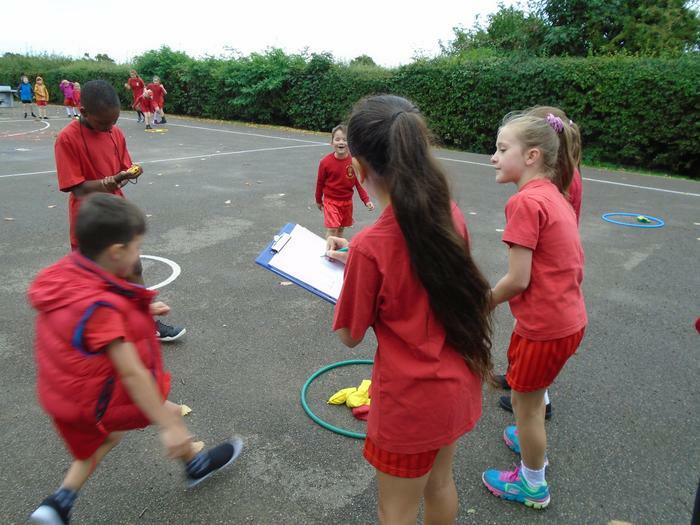 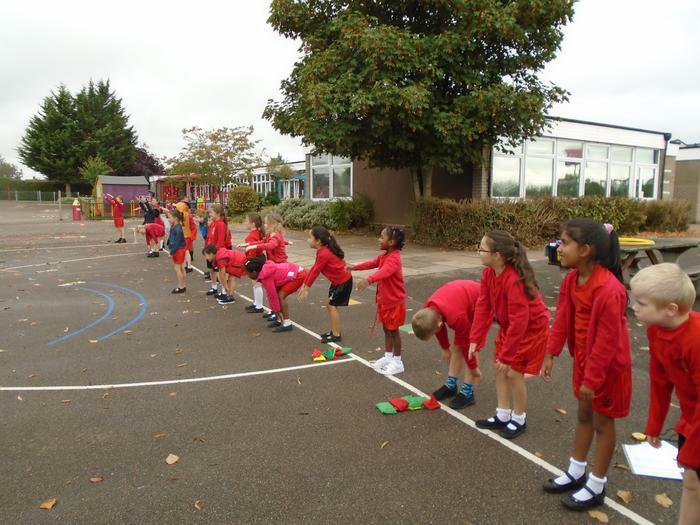 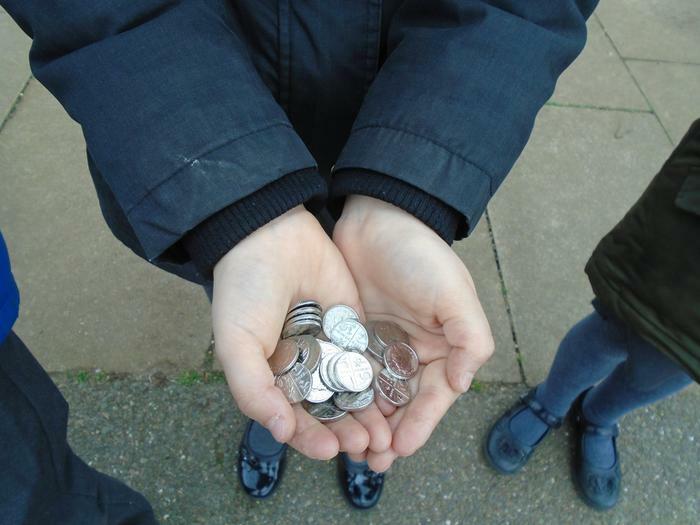 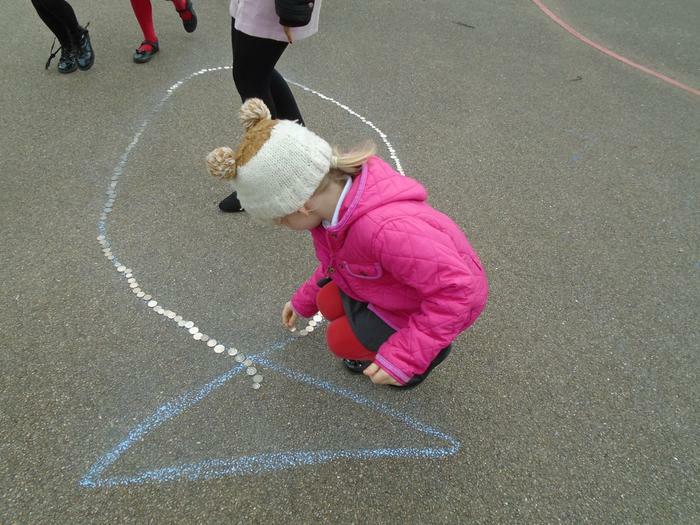 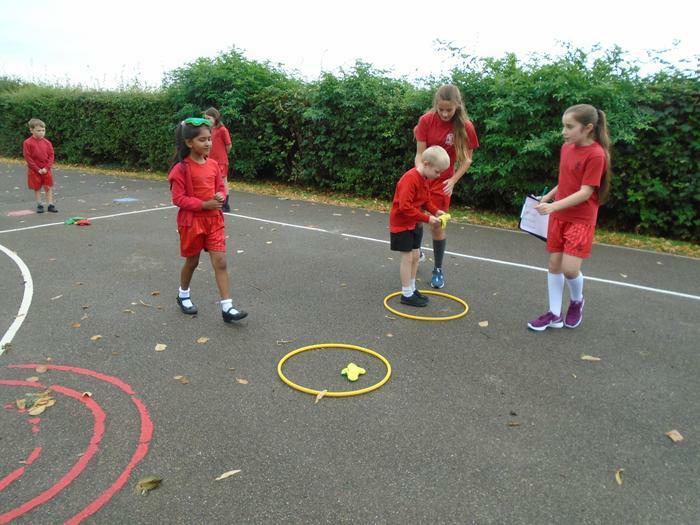 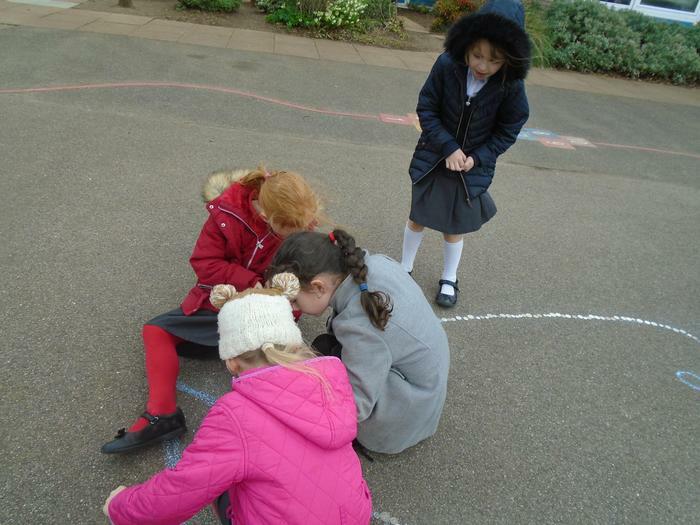 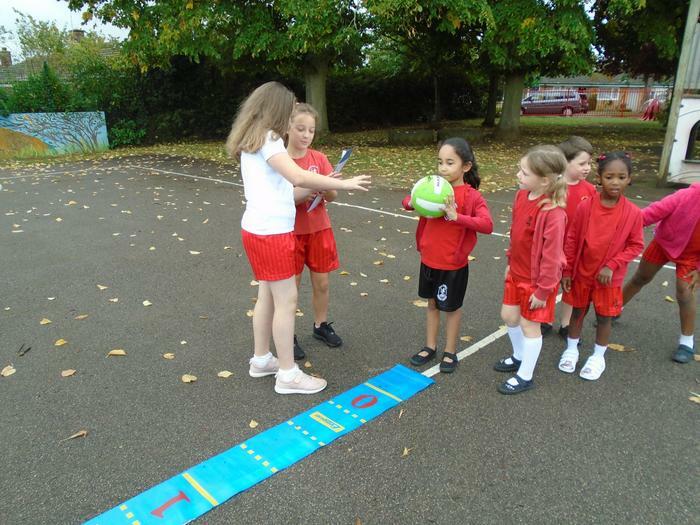 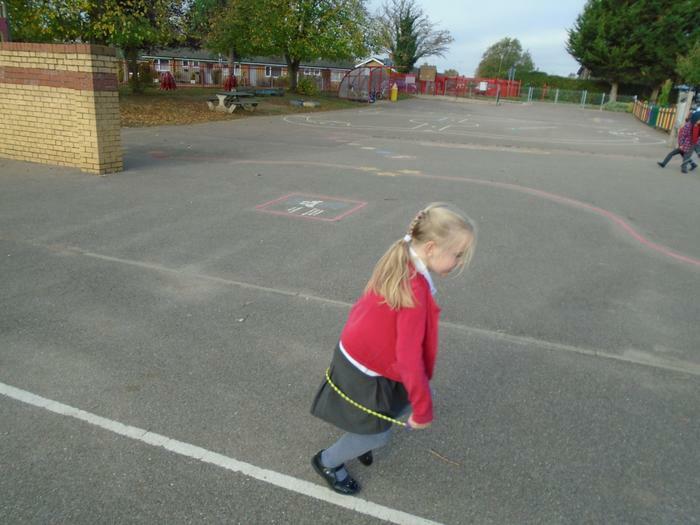 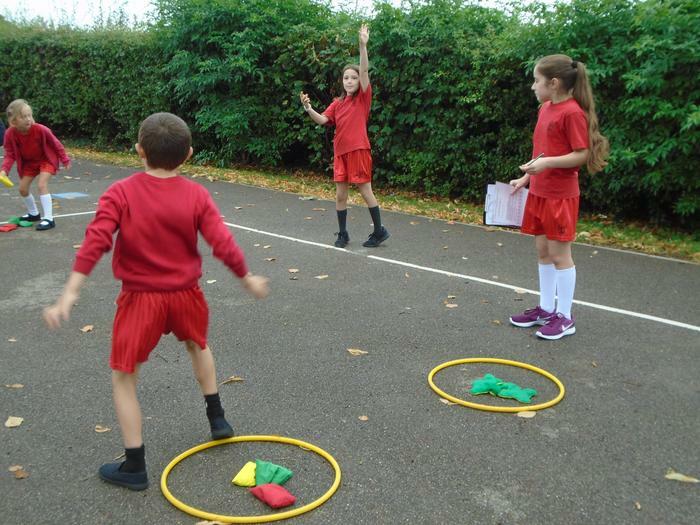 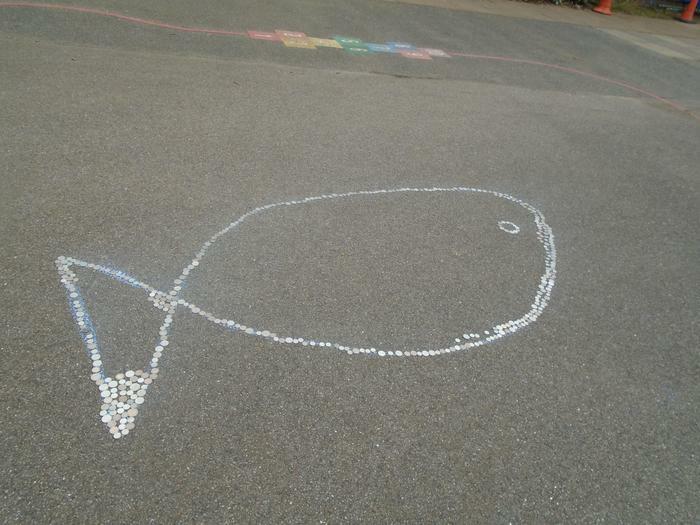 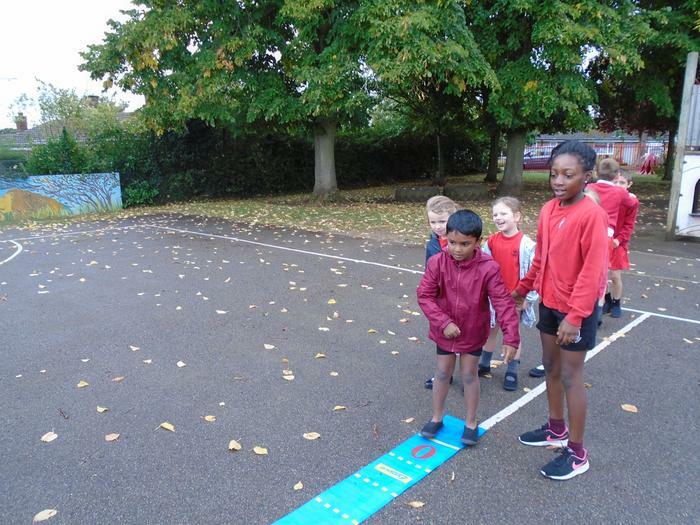 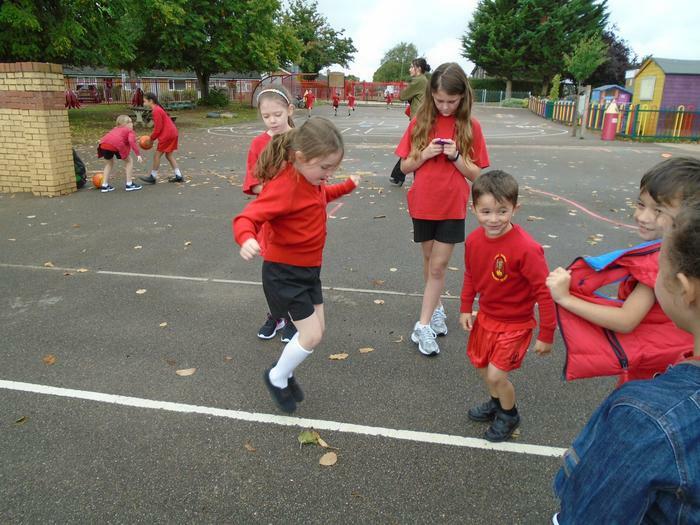 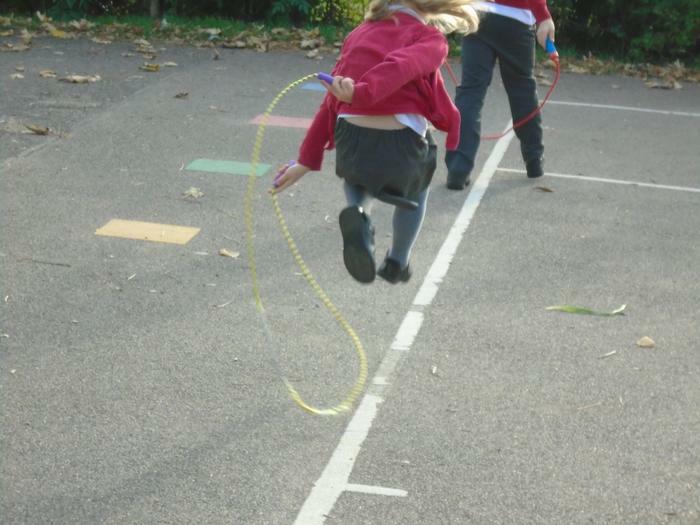 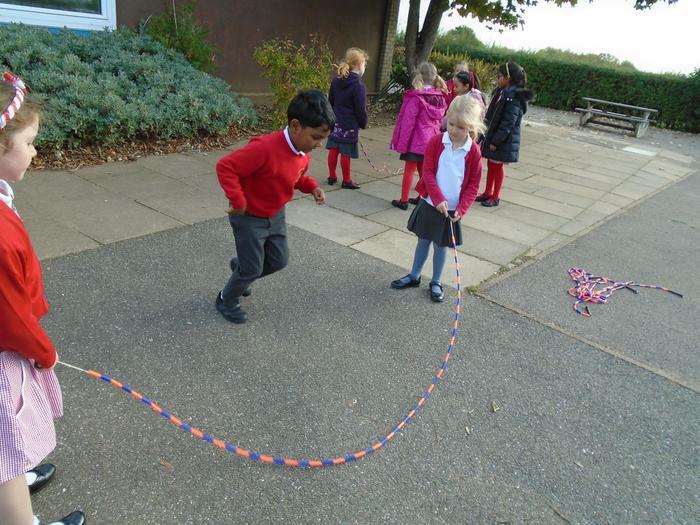 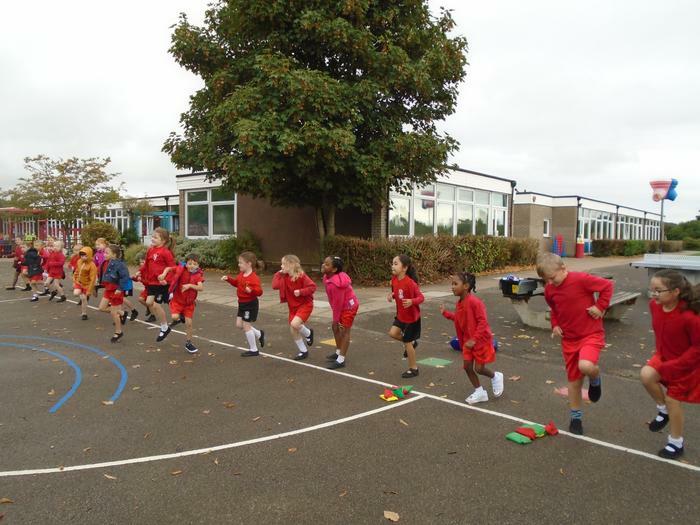 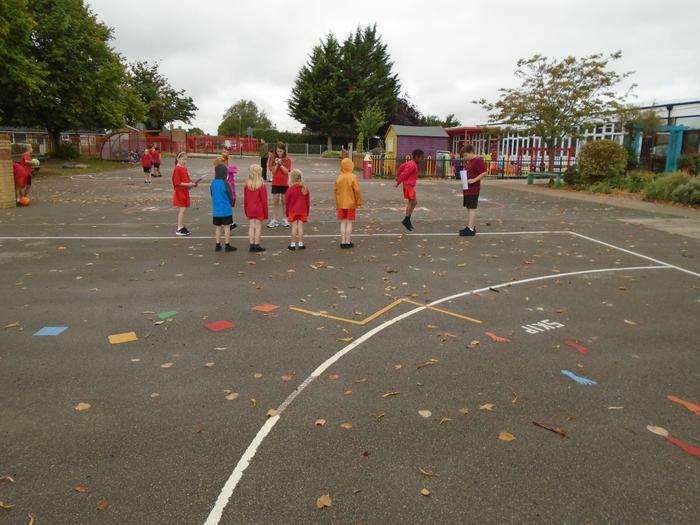 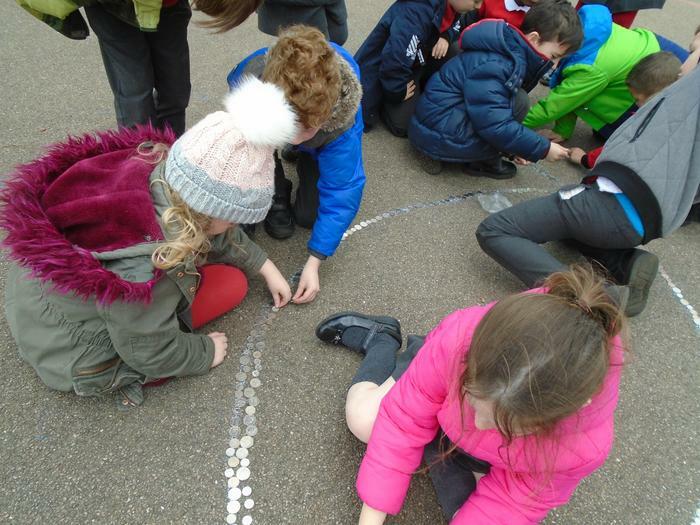 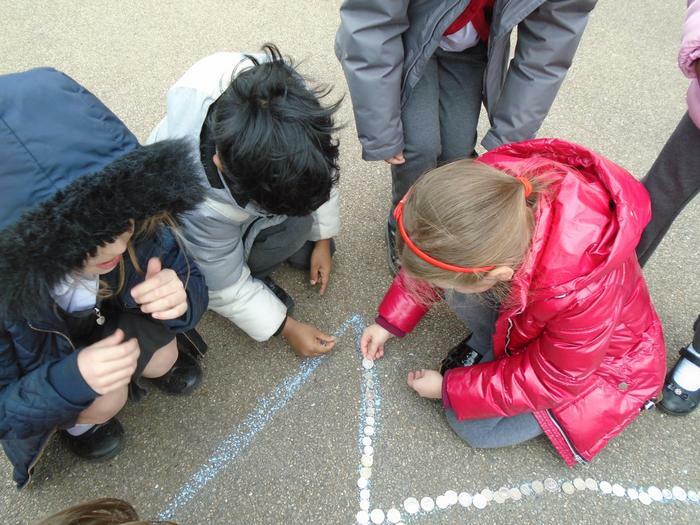 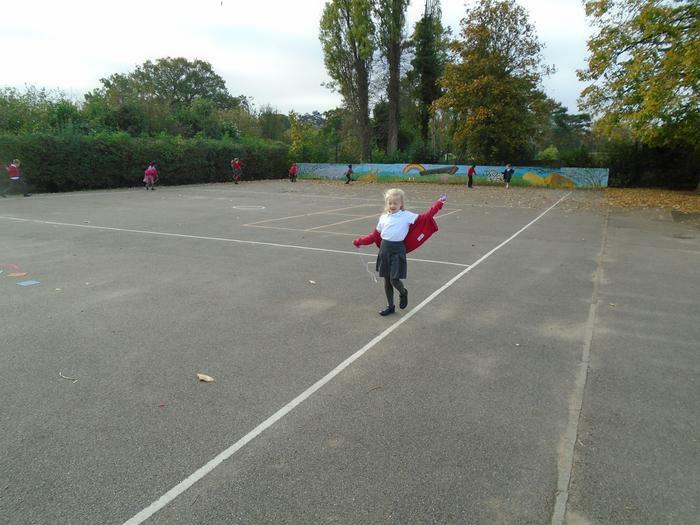 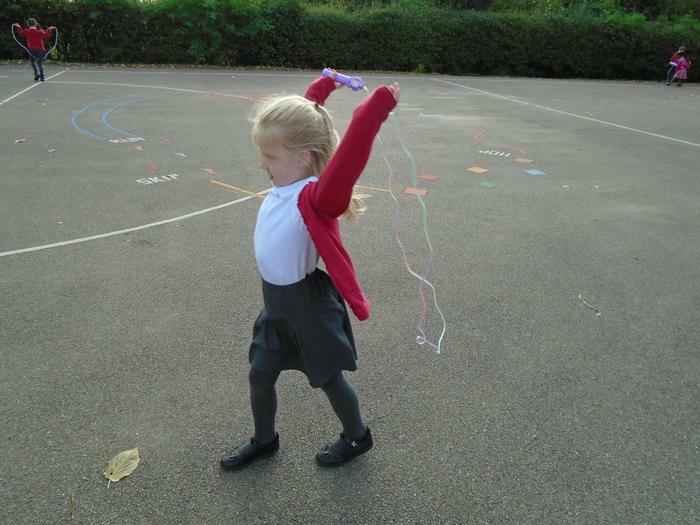 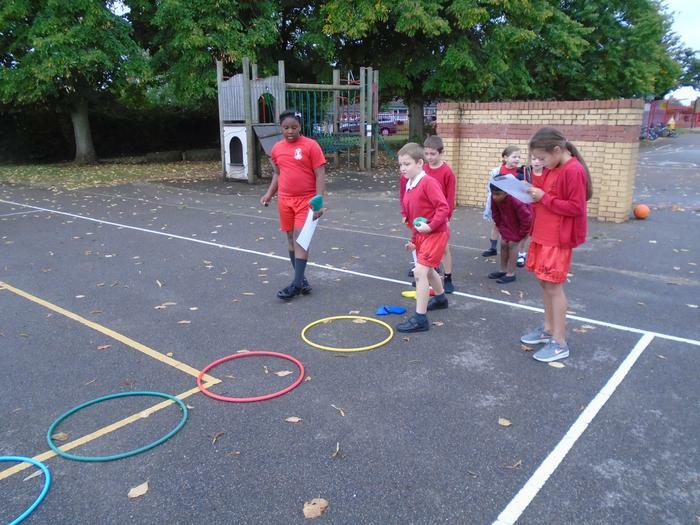 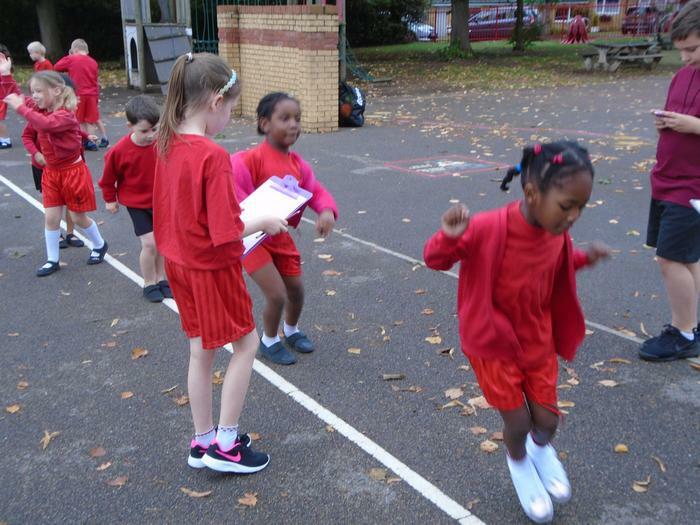 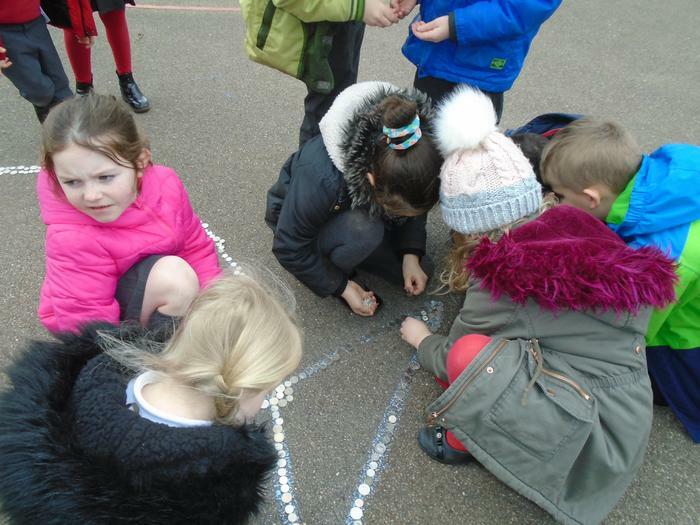 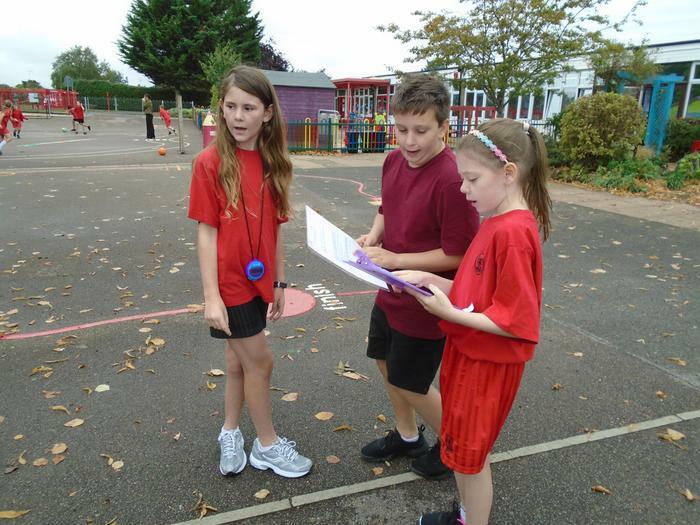 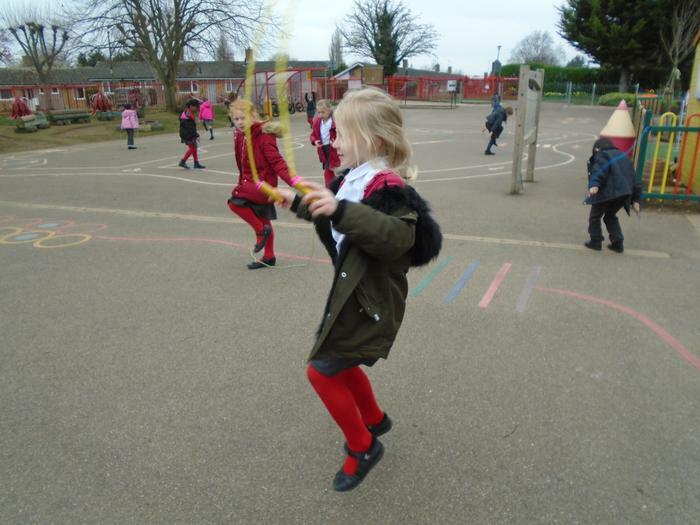 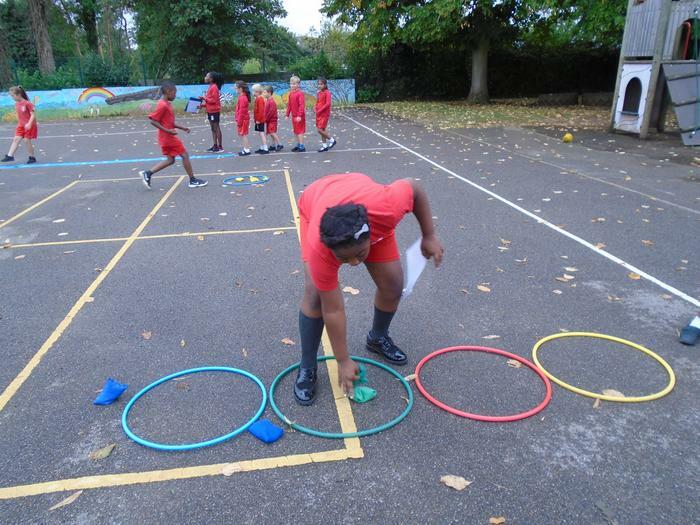 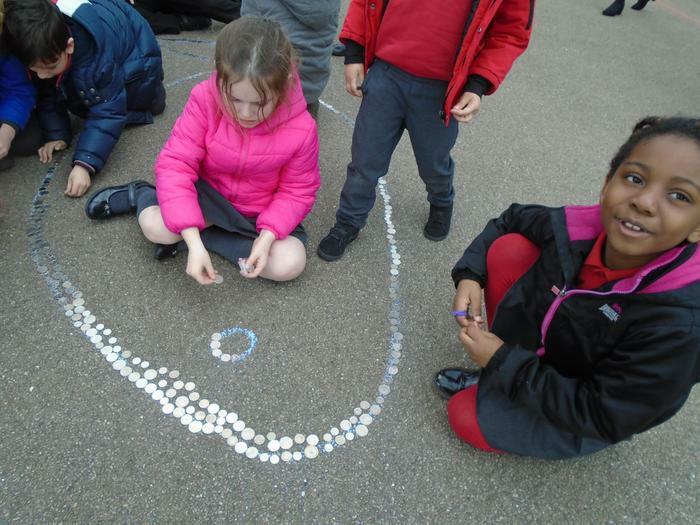 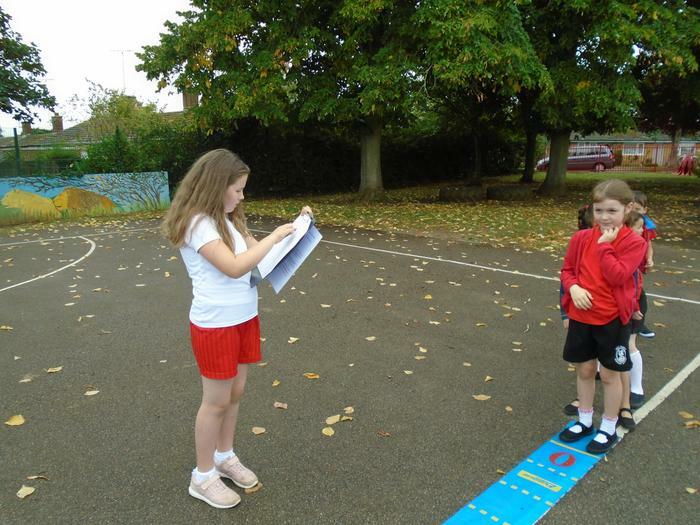 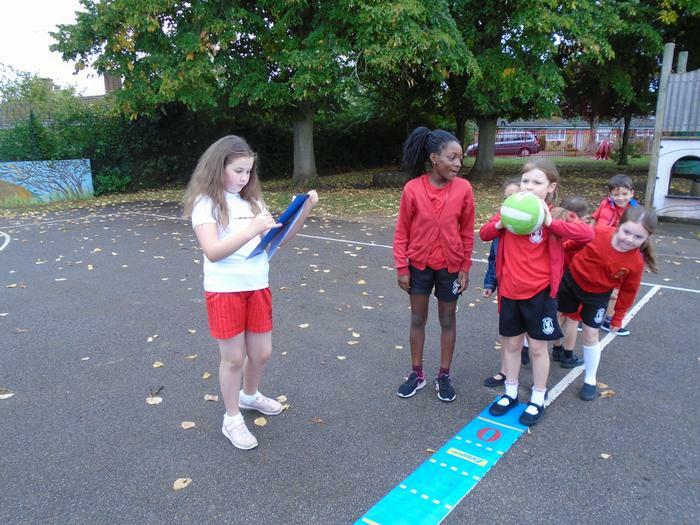 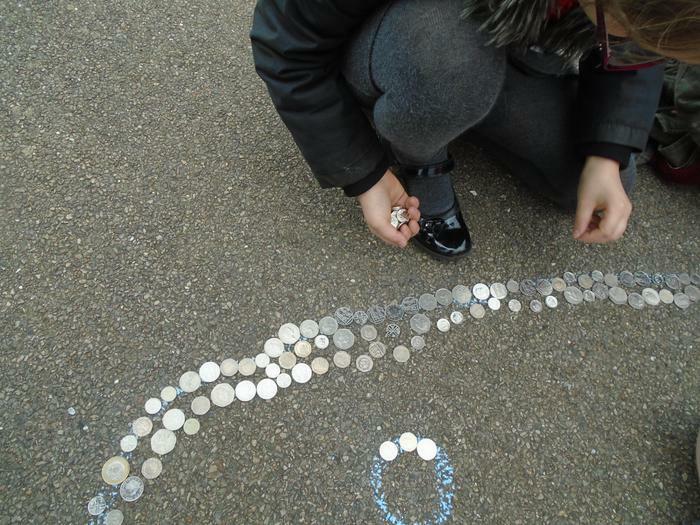 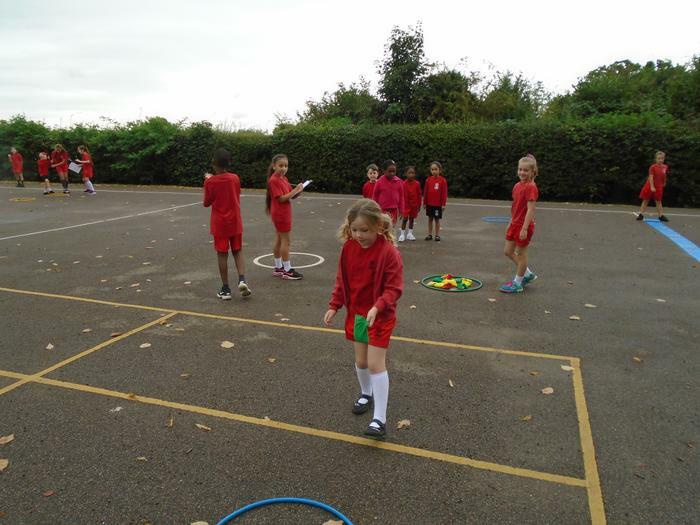 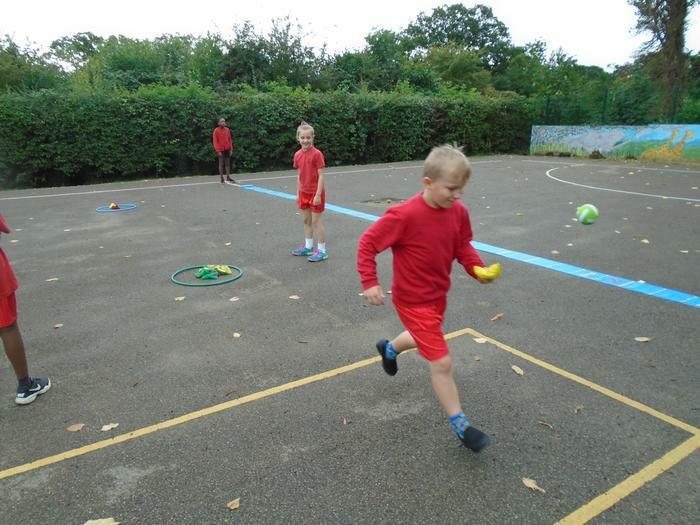 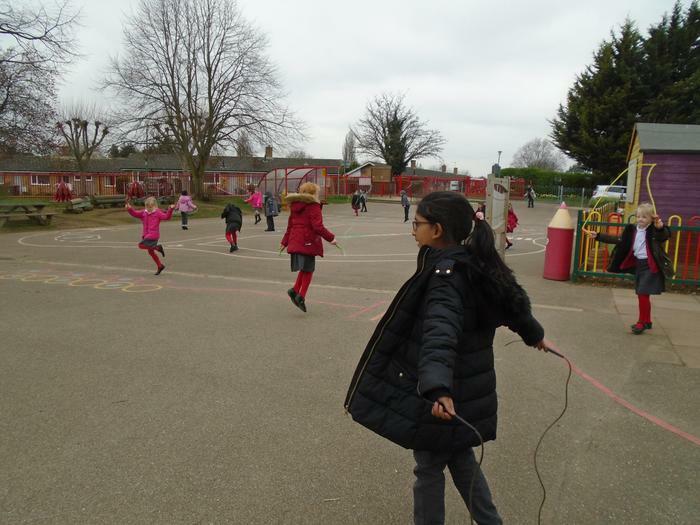 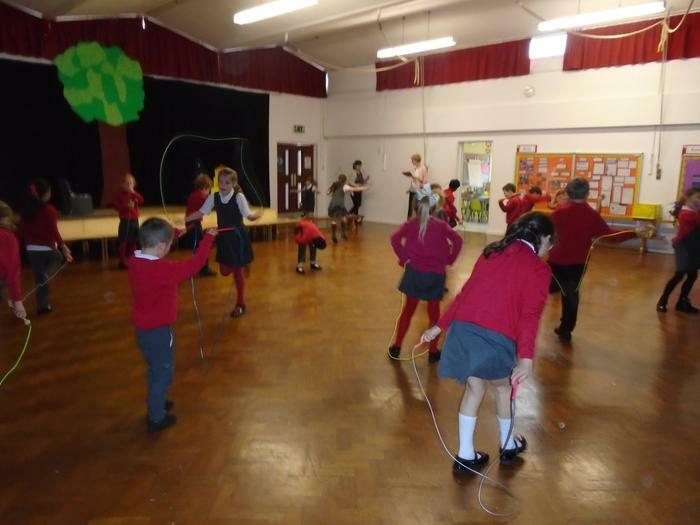 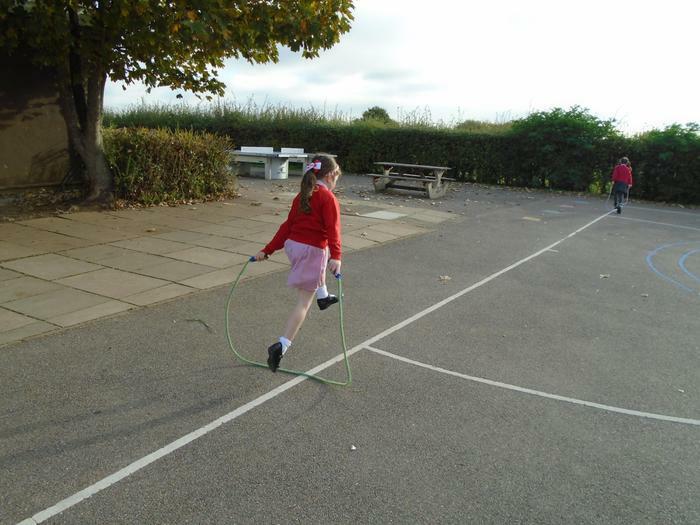 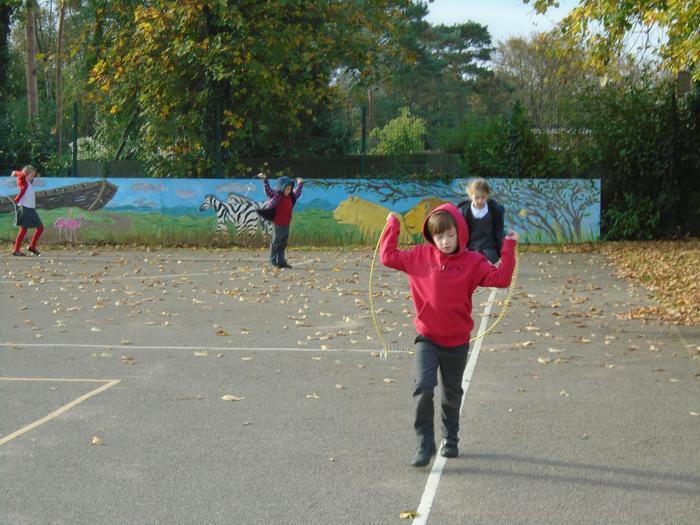 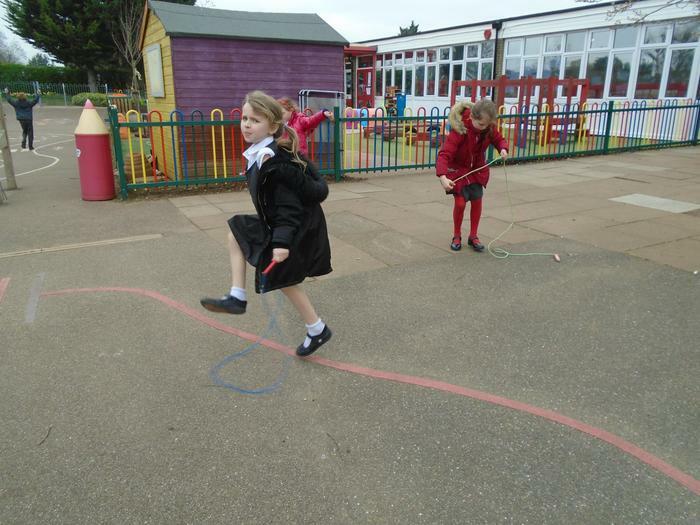 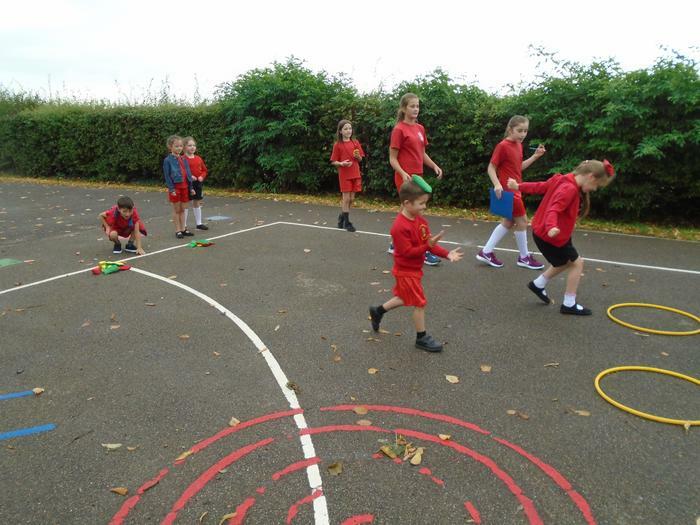 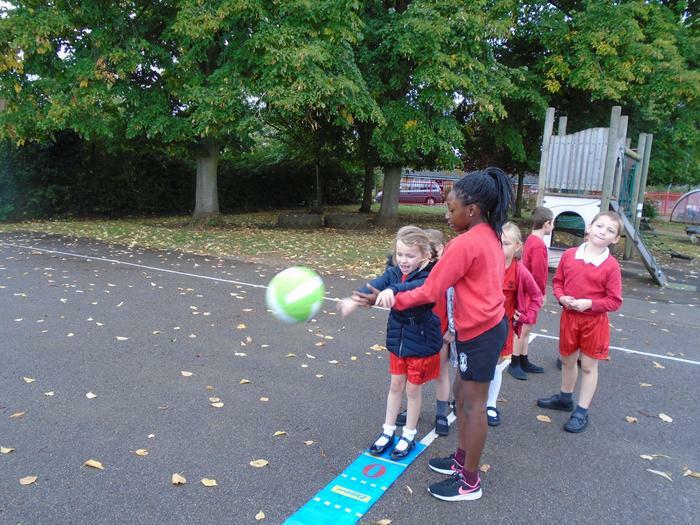 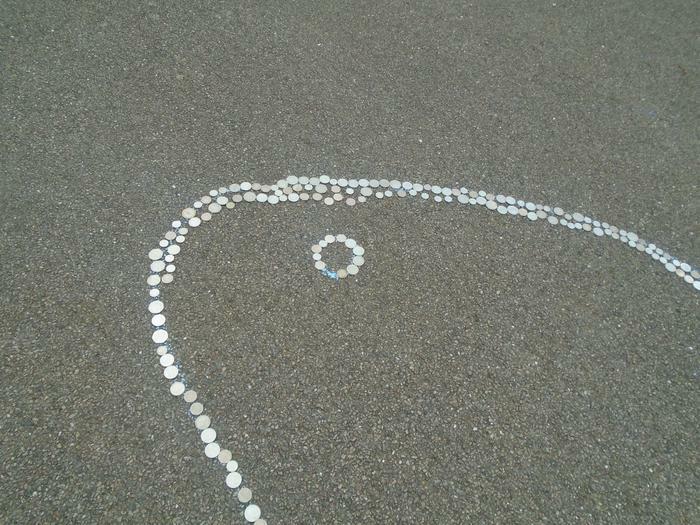 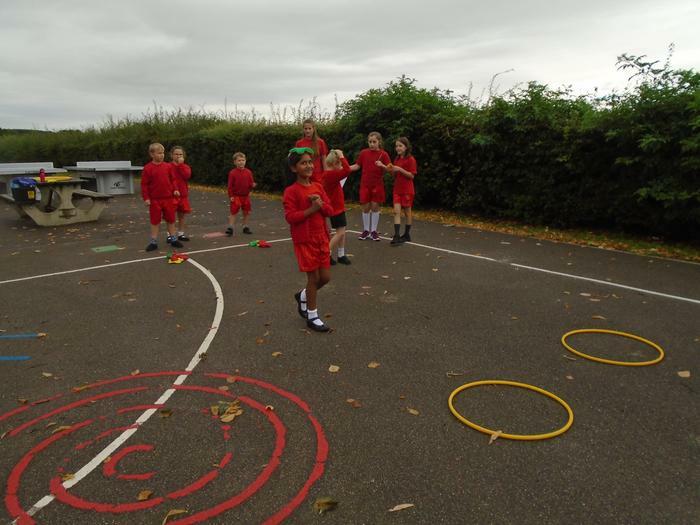 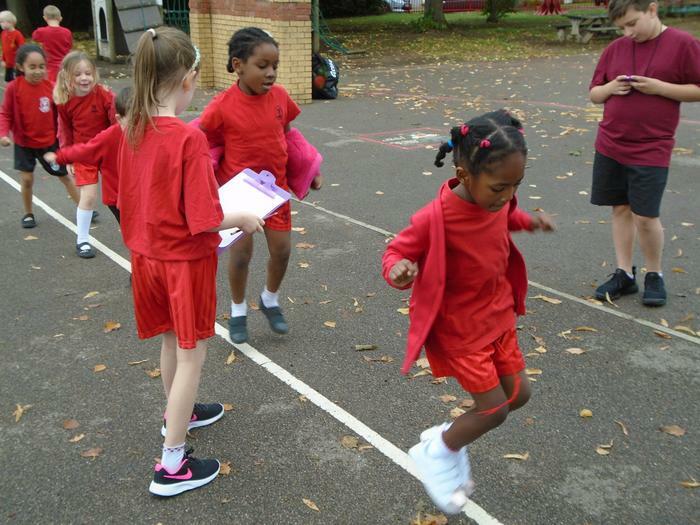 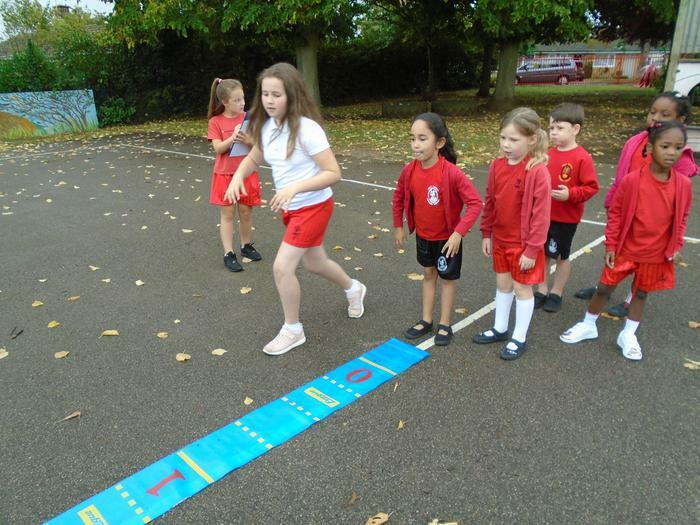 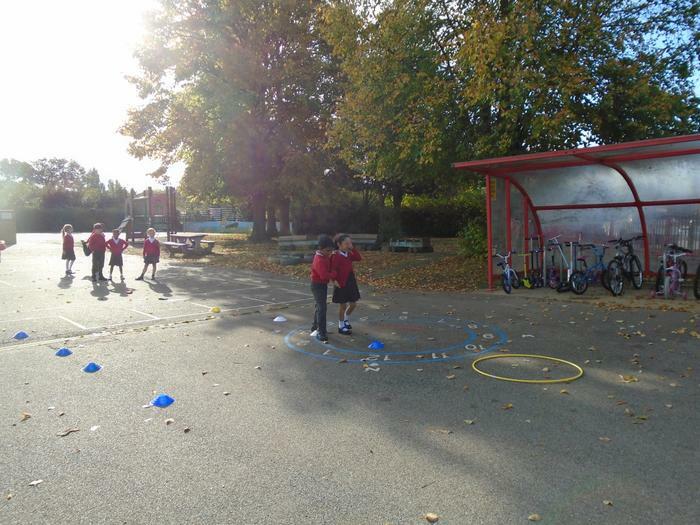 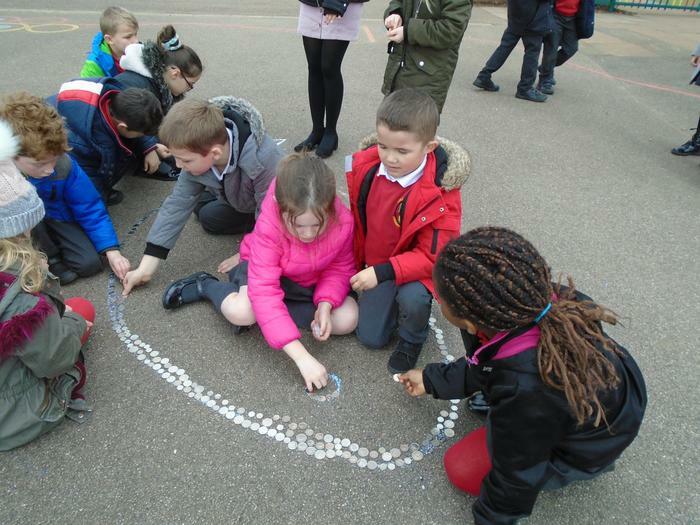 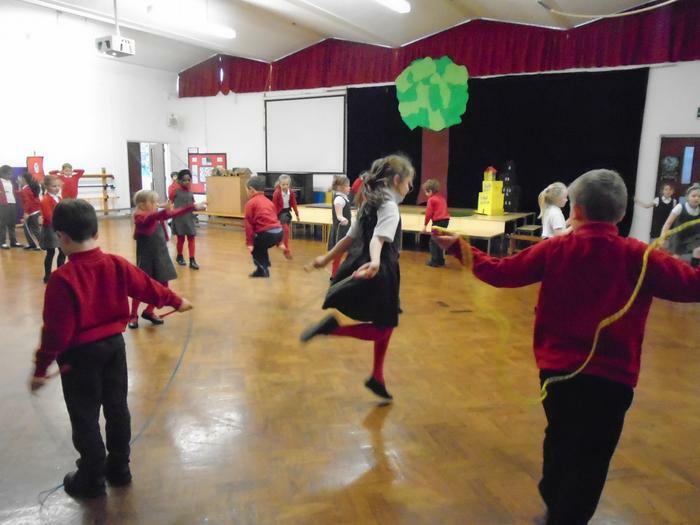 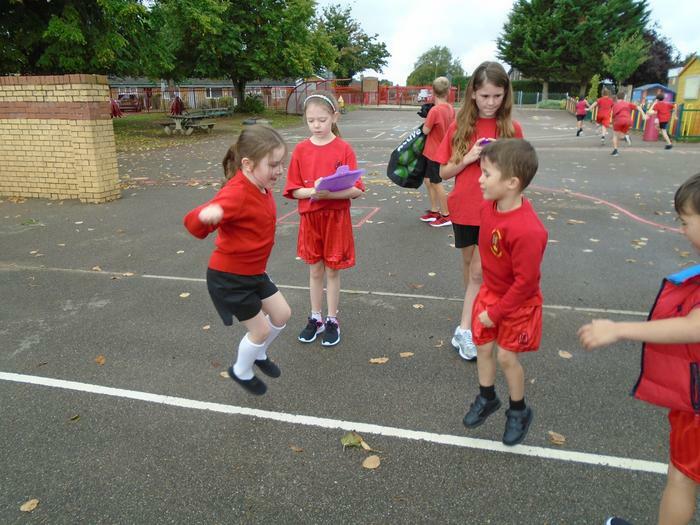 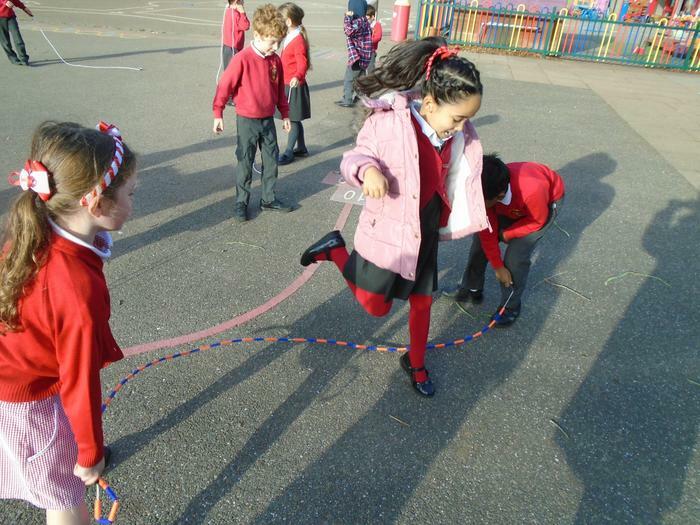 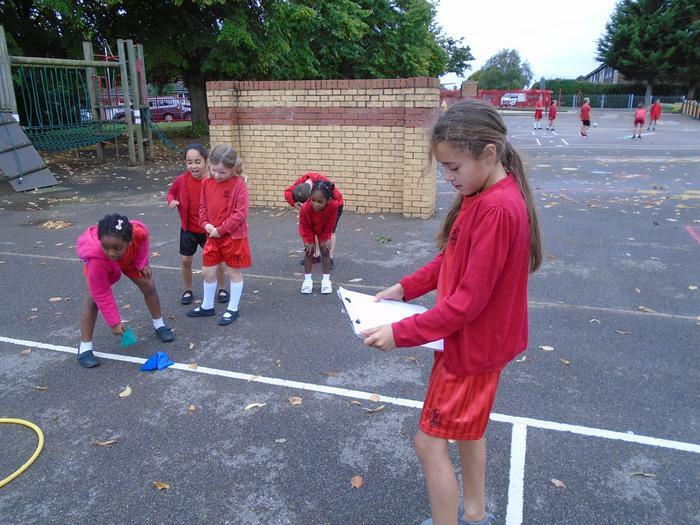 CAFOD - We made an image of a fish in the school playground filled with loose silver change. 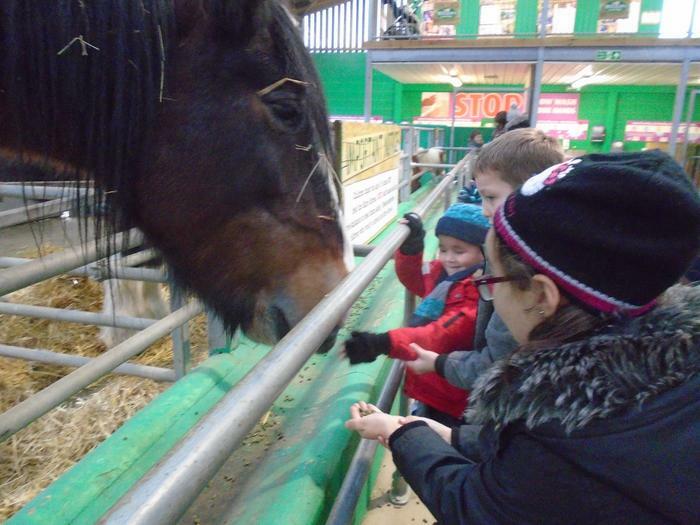 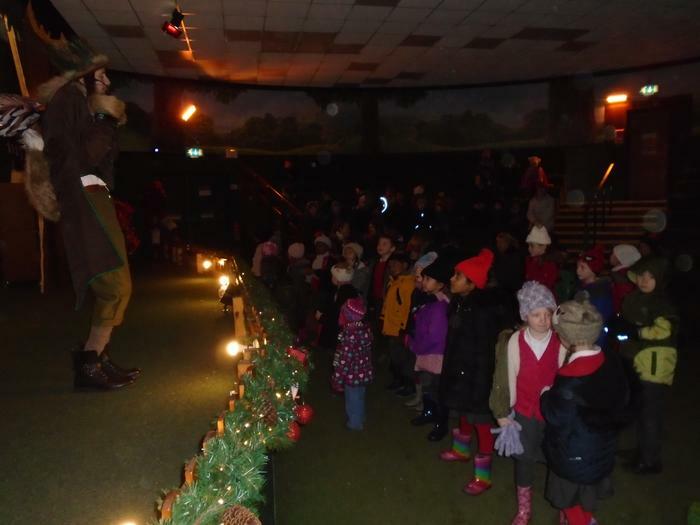 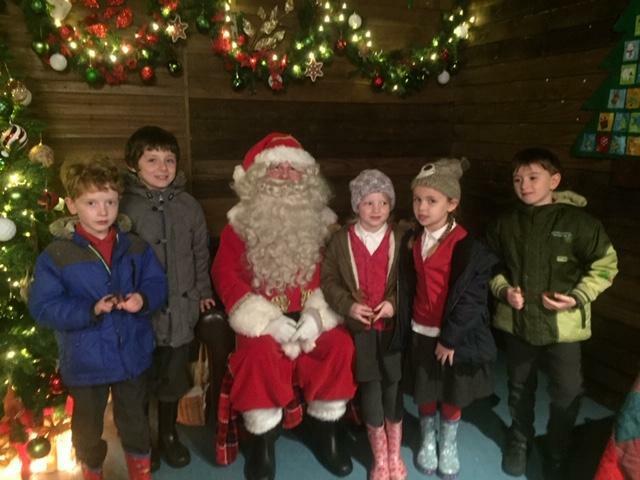 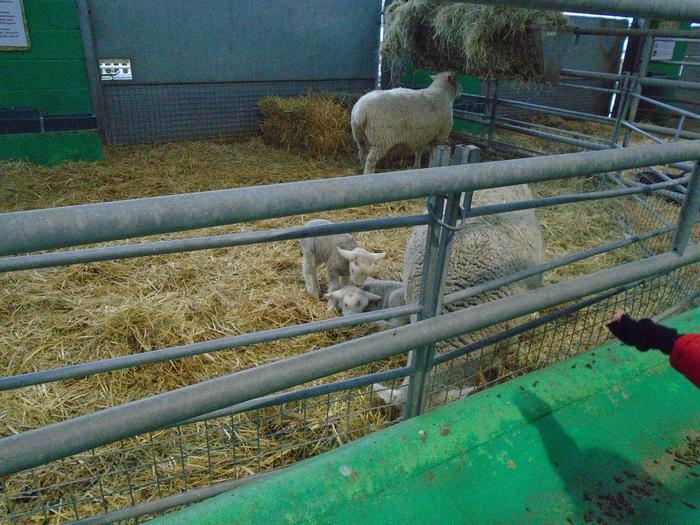 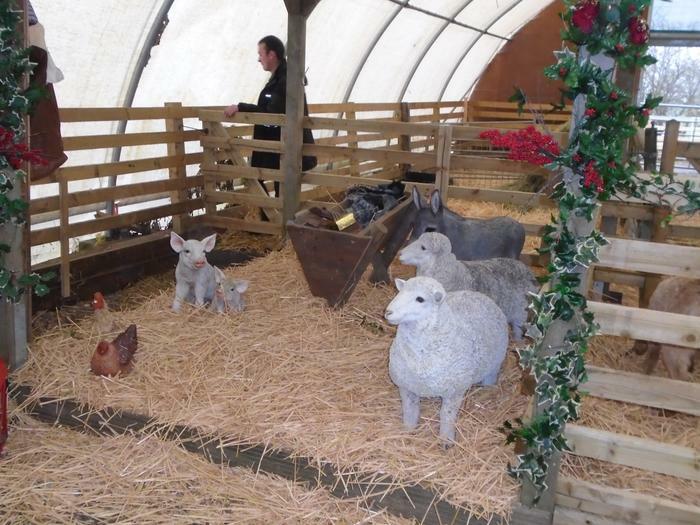 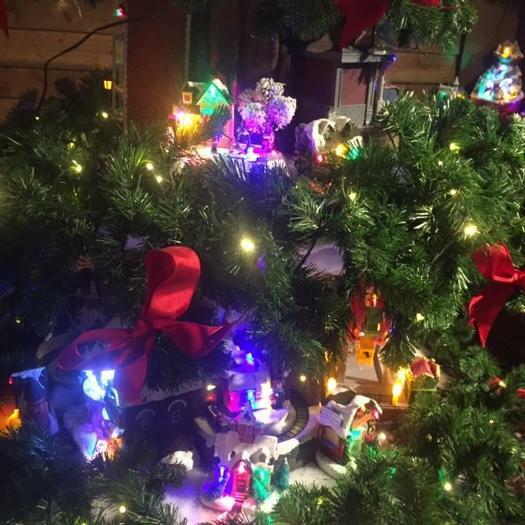 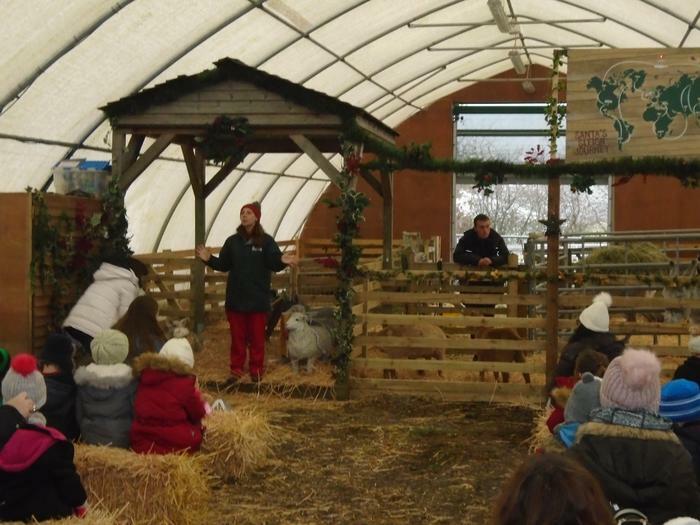 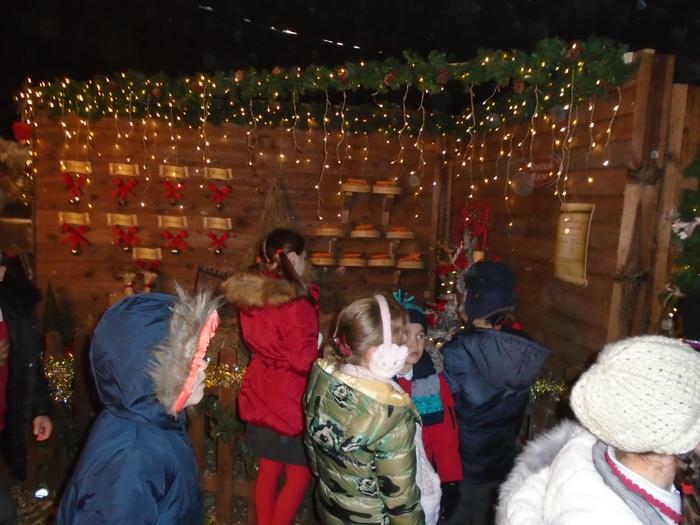 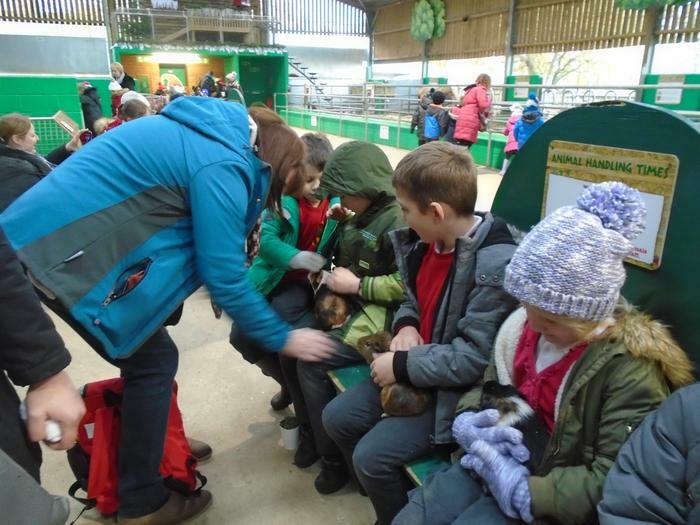 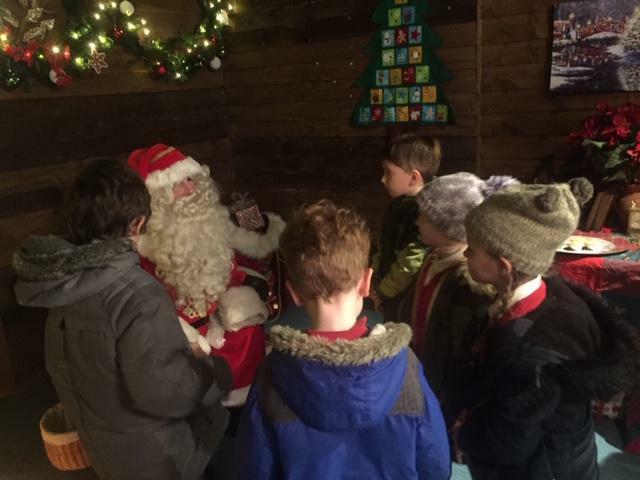 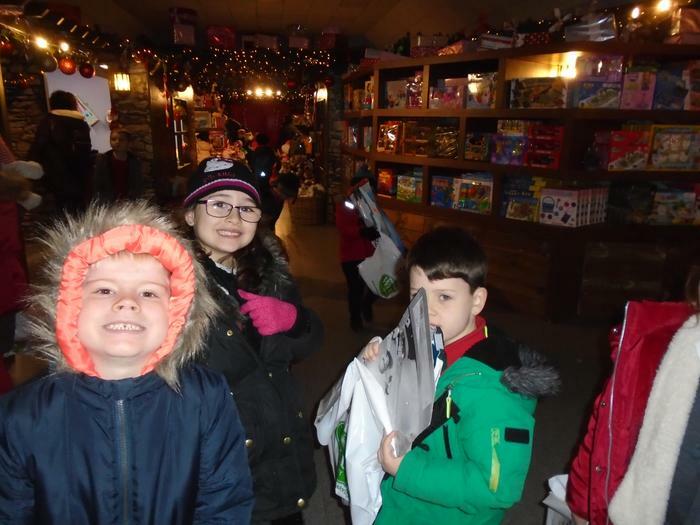 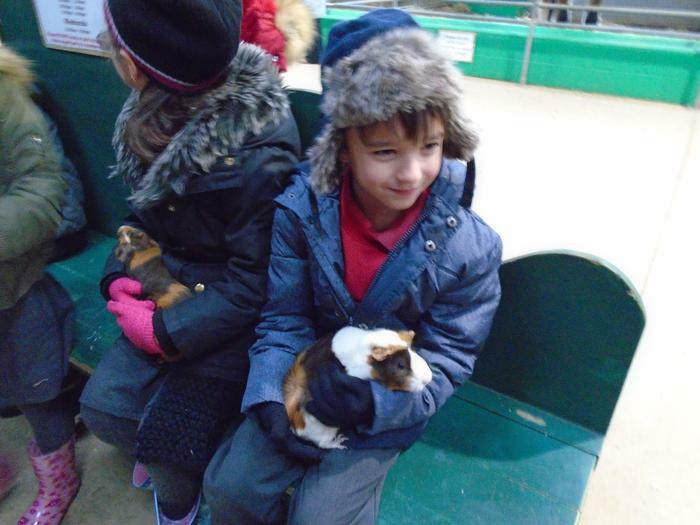 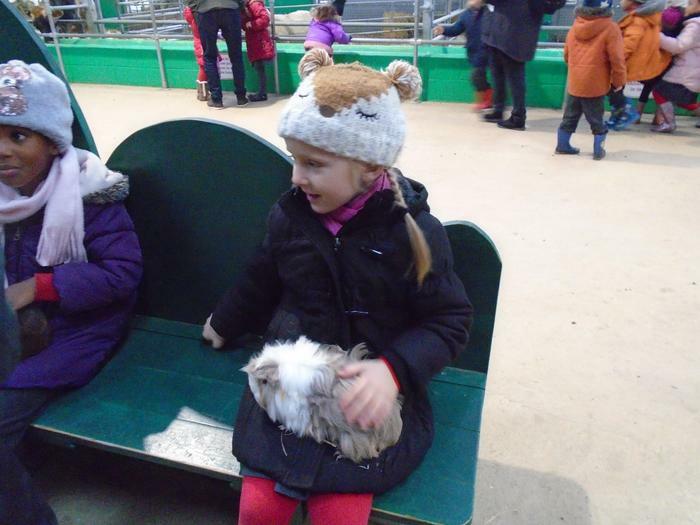 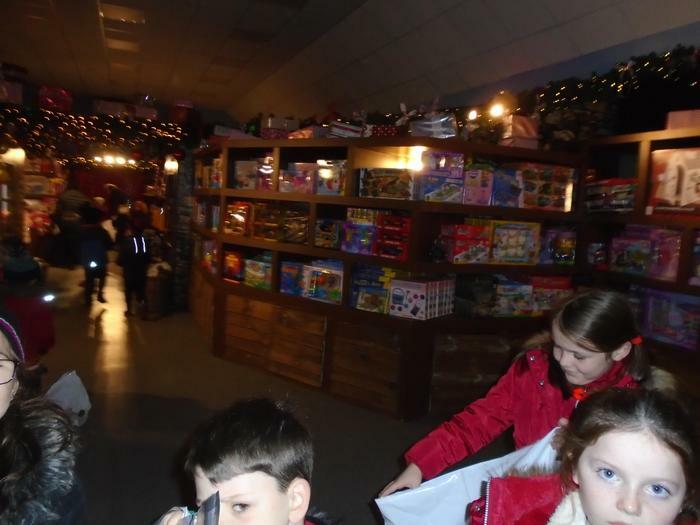 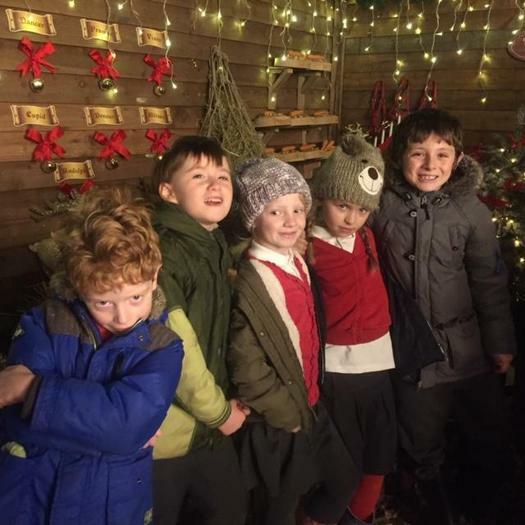 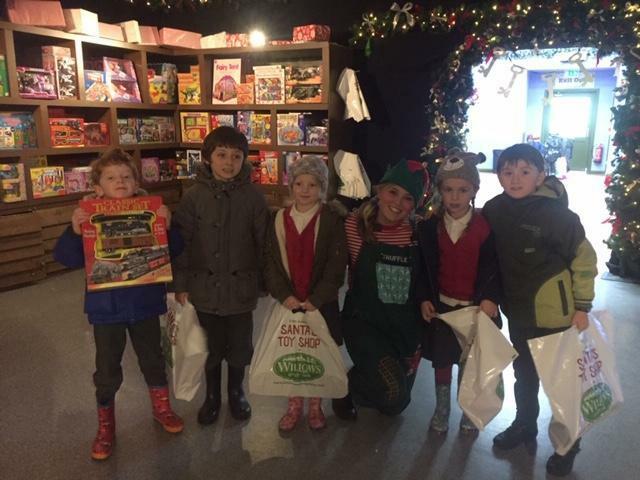 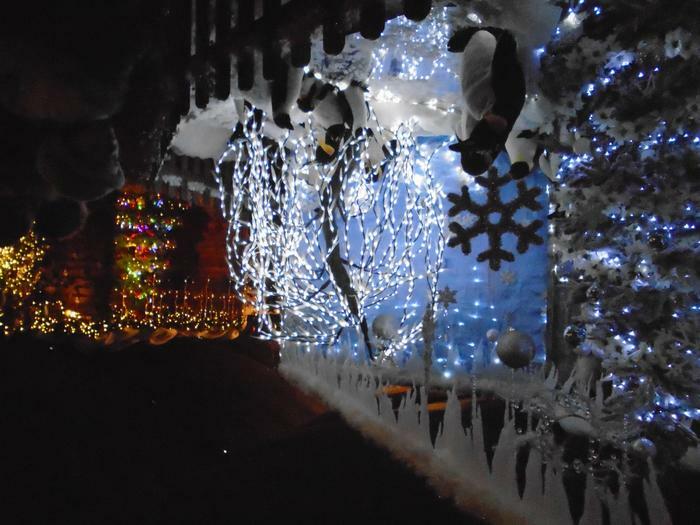 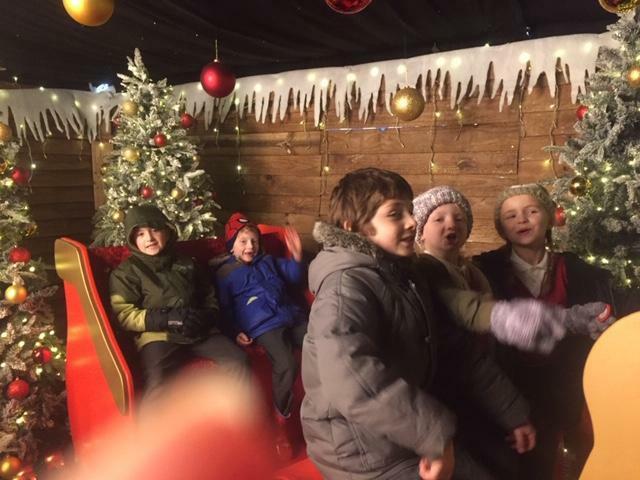 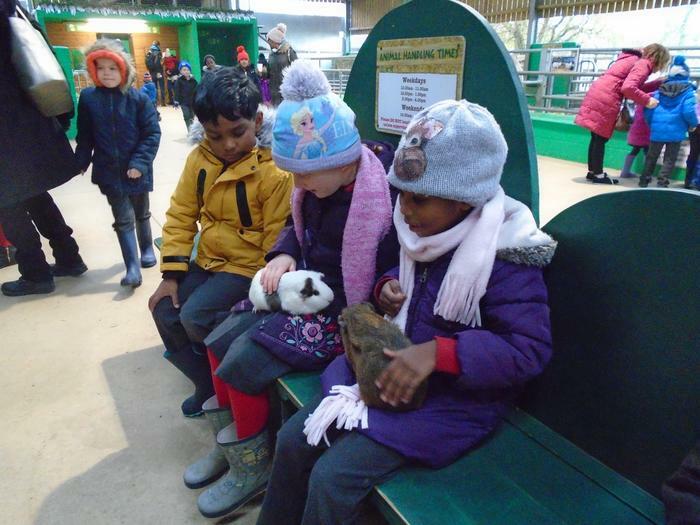 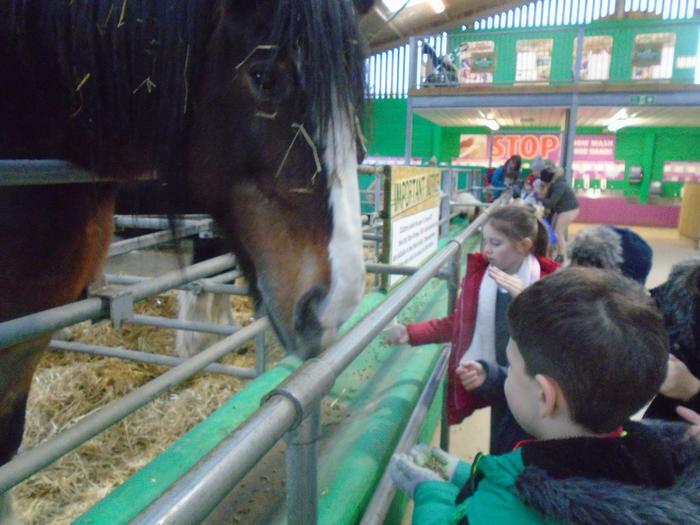 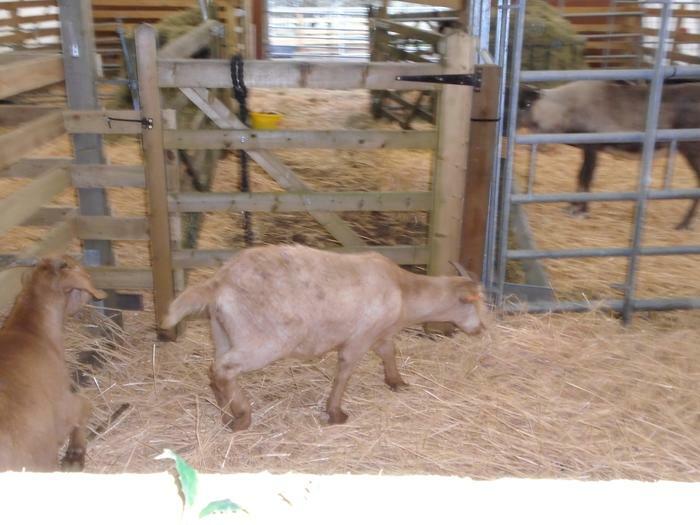 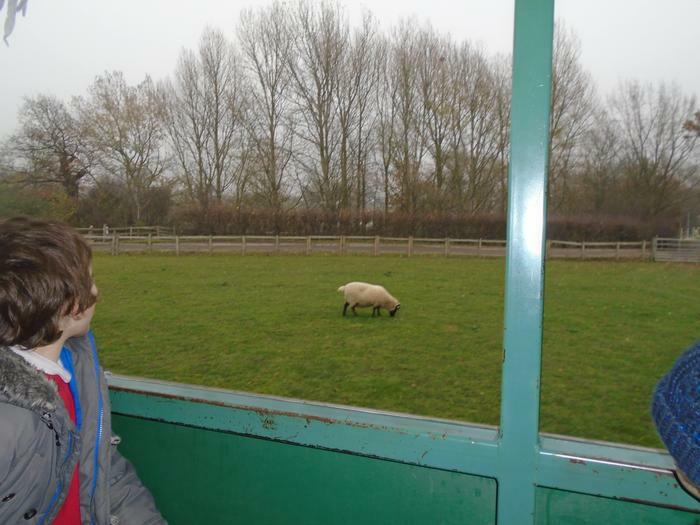 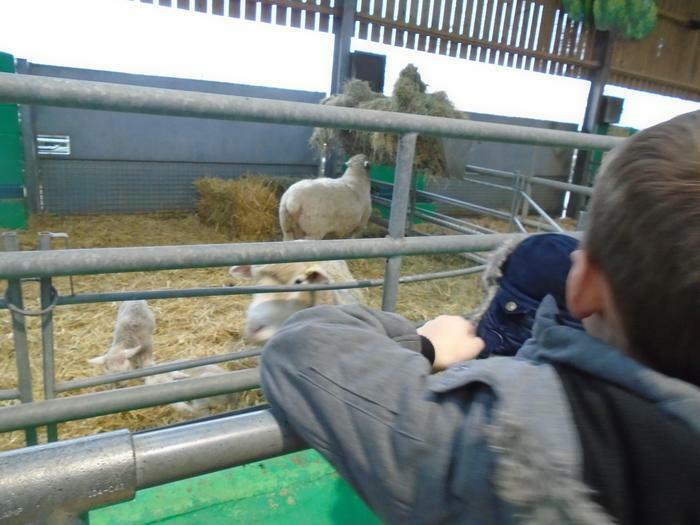 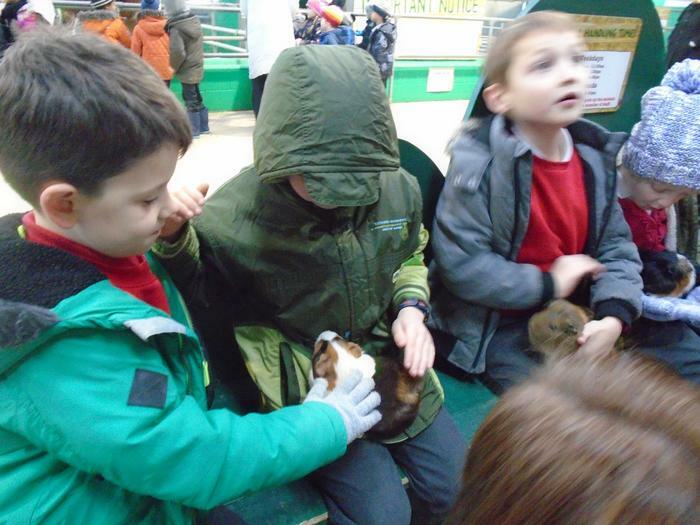 We went on a festive day out to Willows Activity Farm. 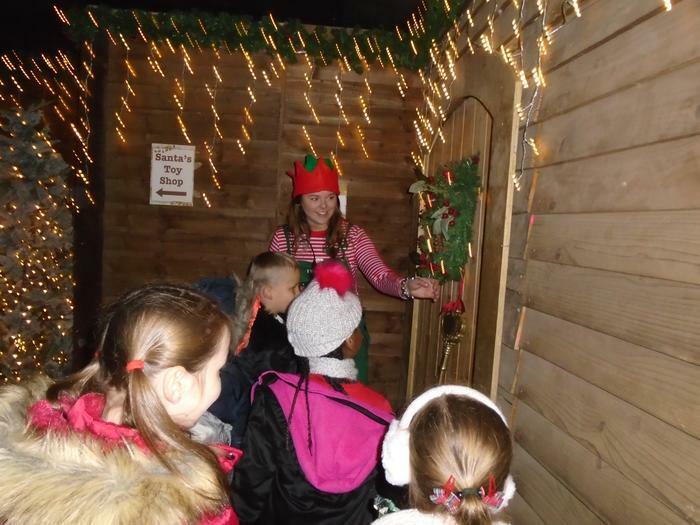 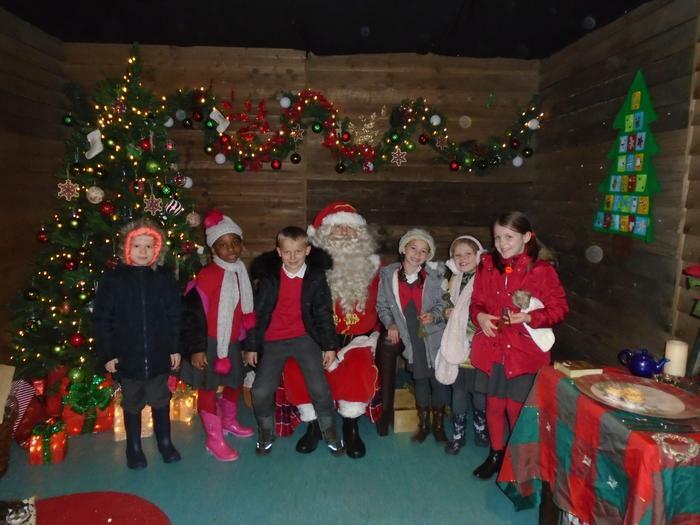 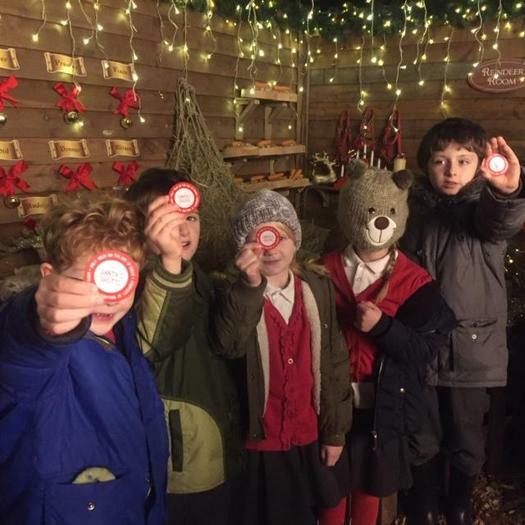 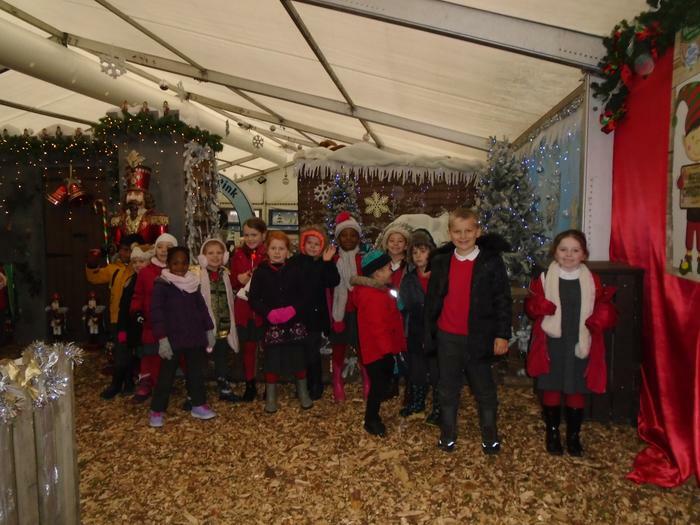 We visited Santa in his Grotto and received a golden key to his toy shop where we got to choose our favourite toy. 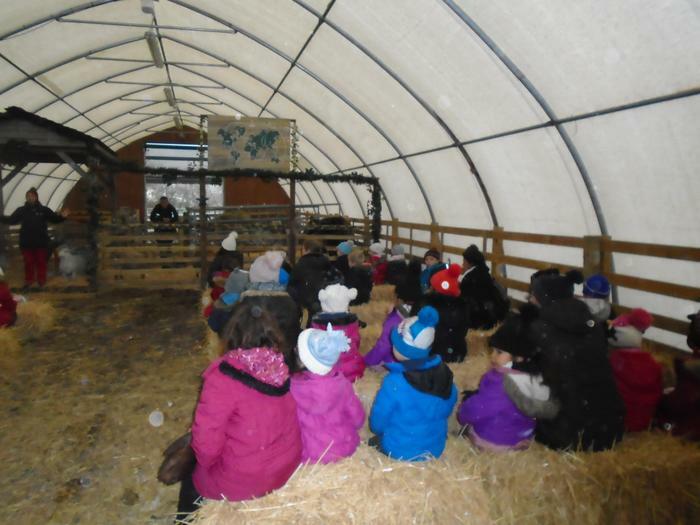 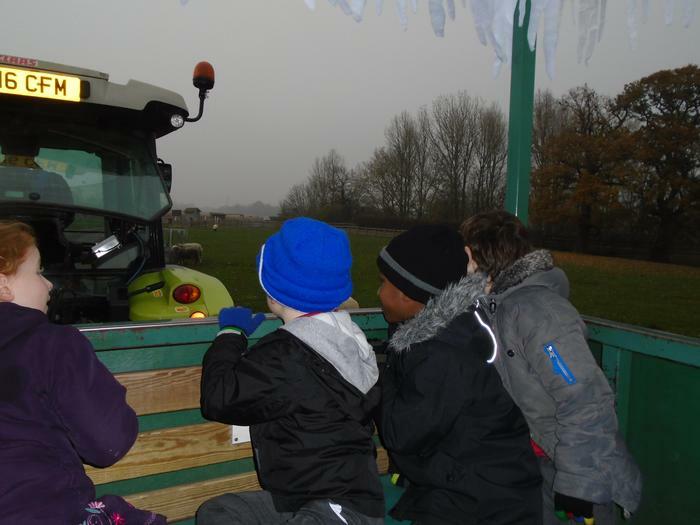 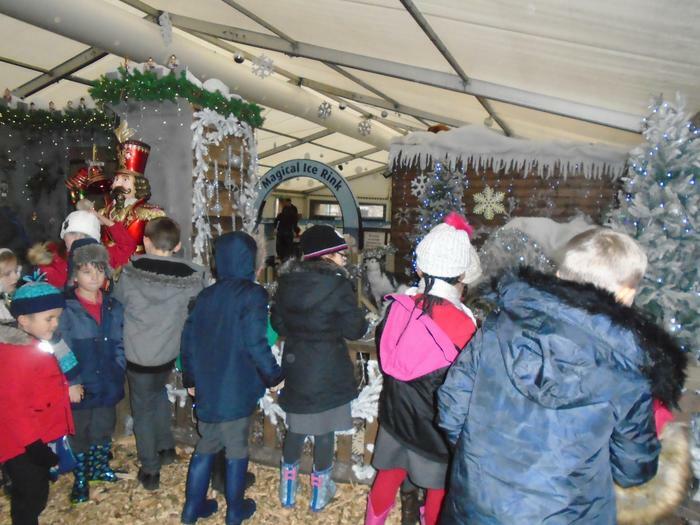 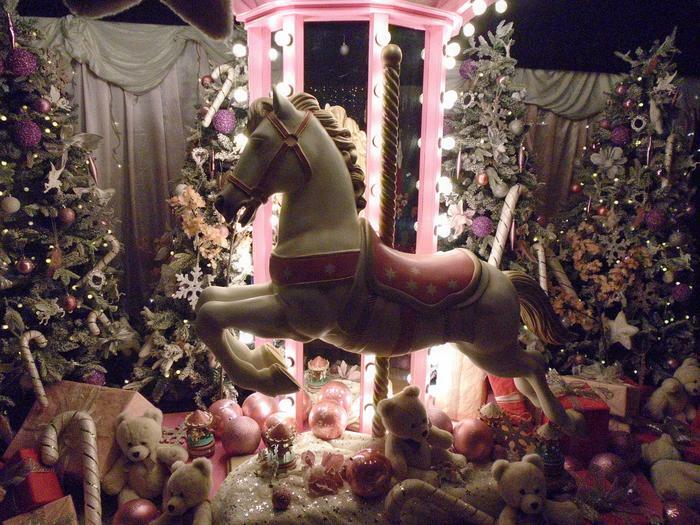 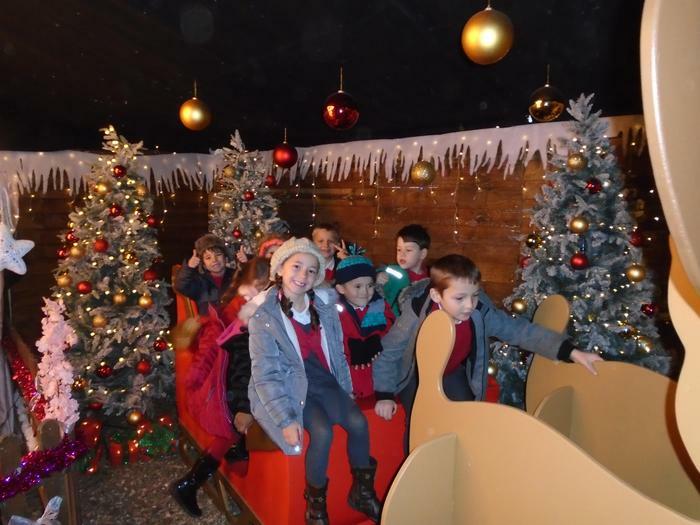 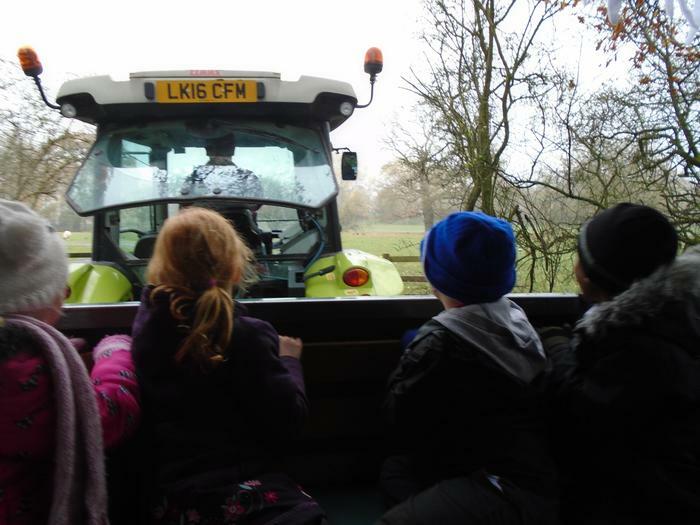 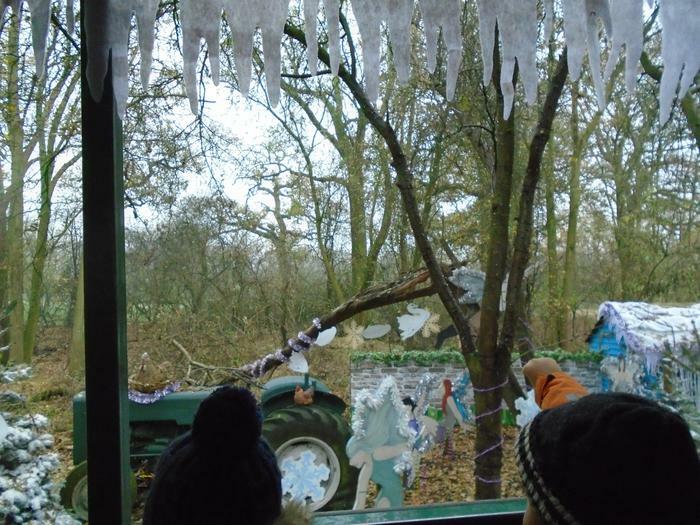 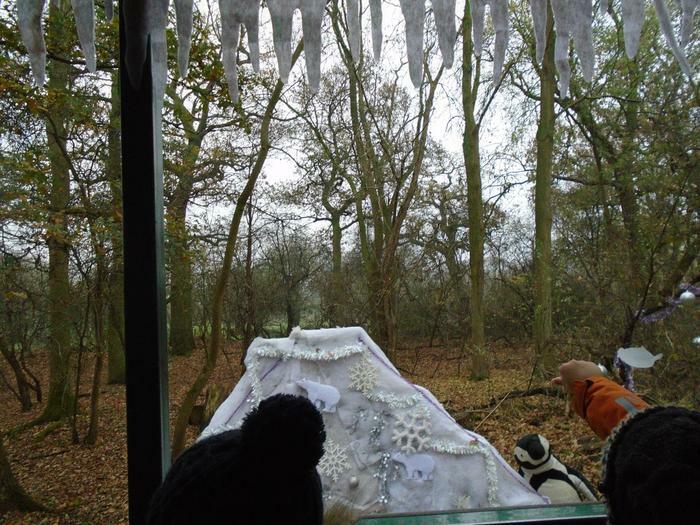 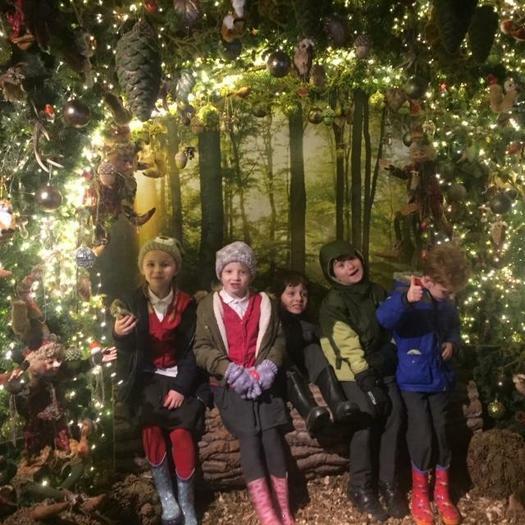 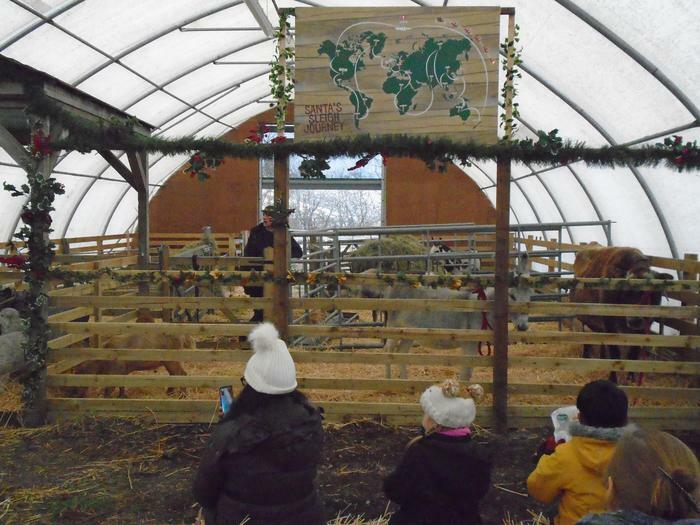 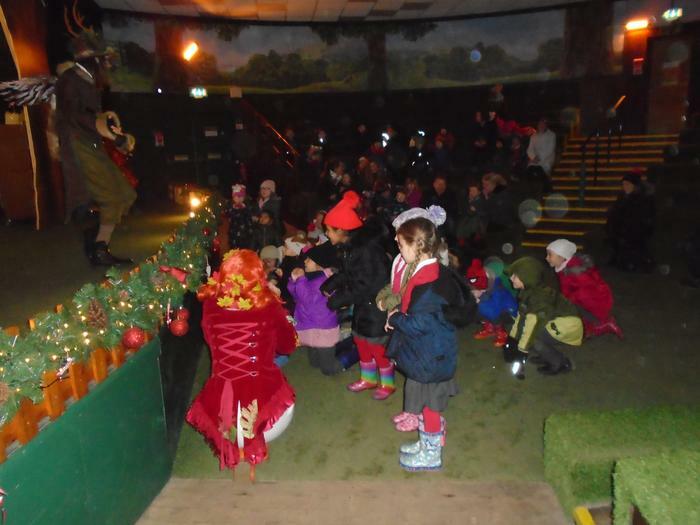 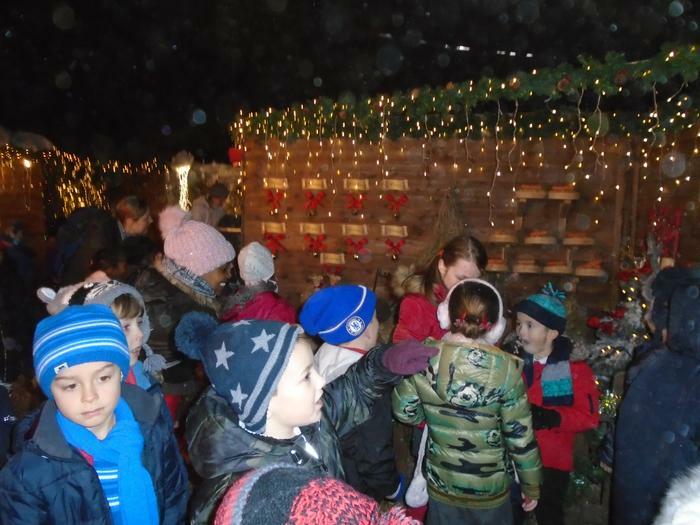 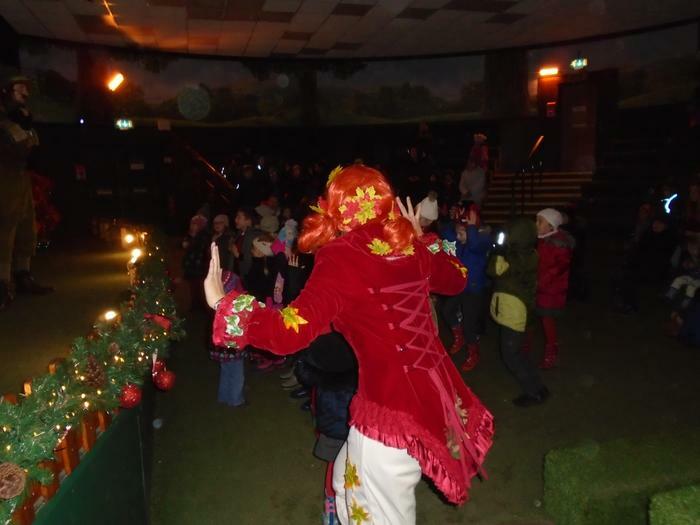 We enjoyed the woodland fairy show and went on a festive wood ride on a really exciting tractor.